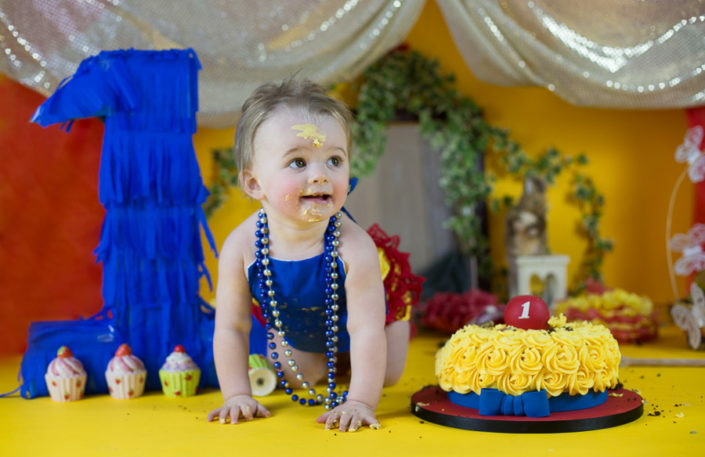 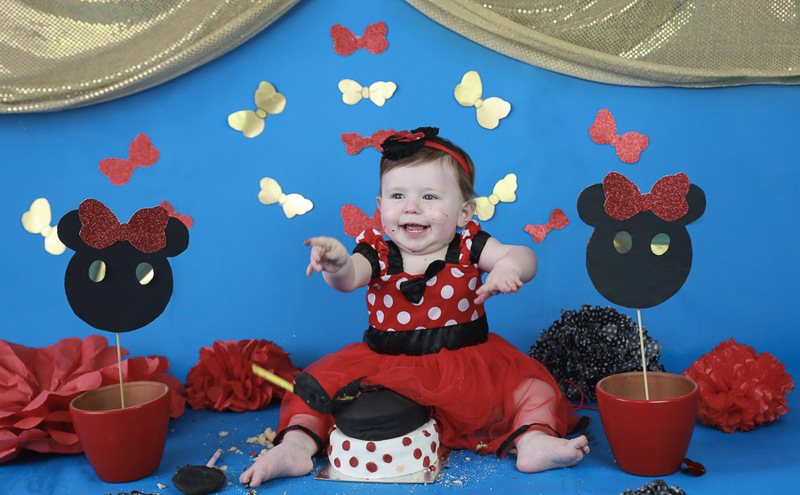 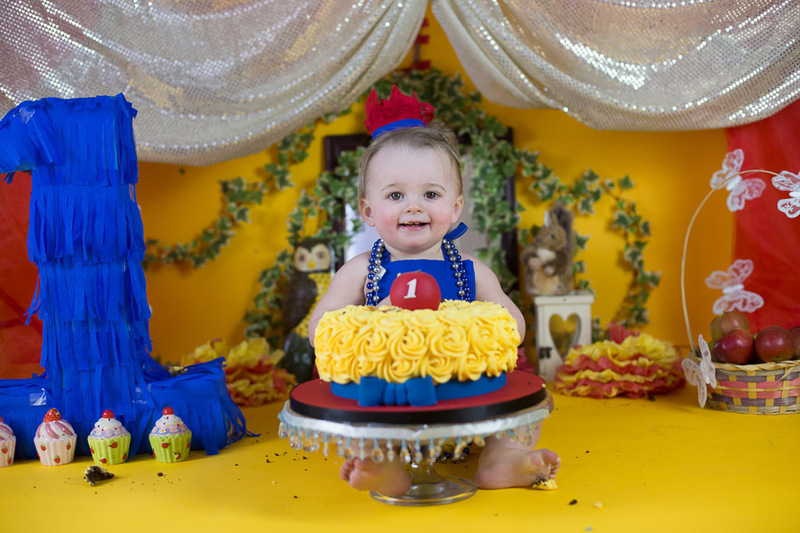 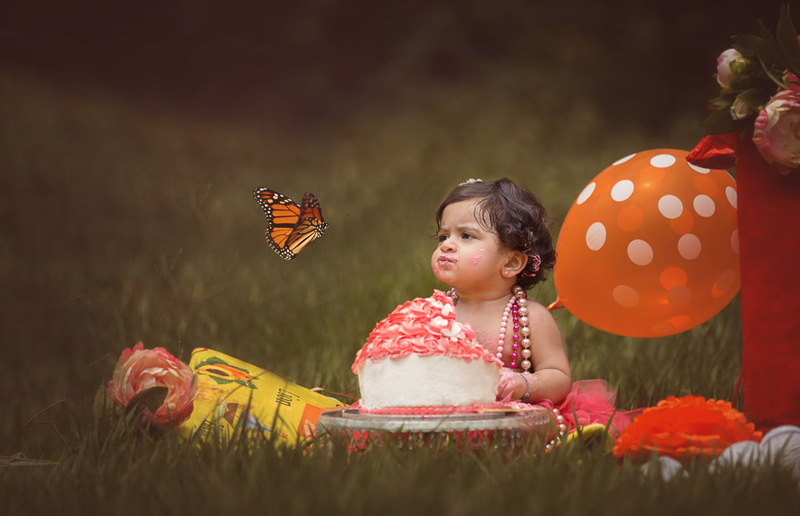 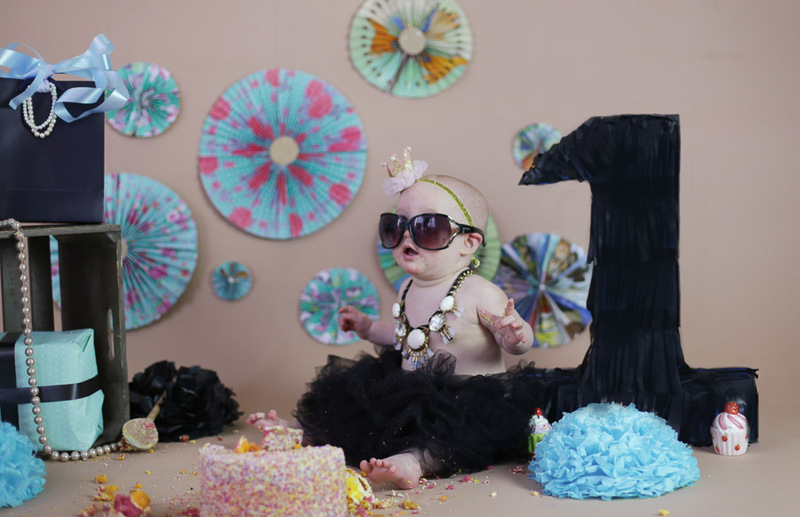 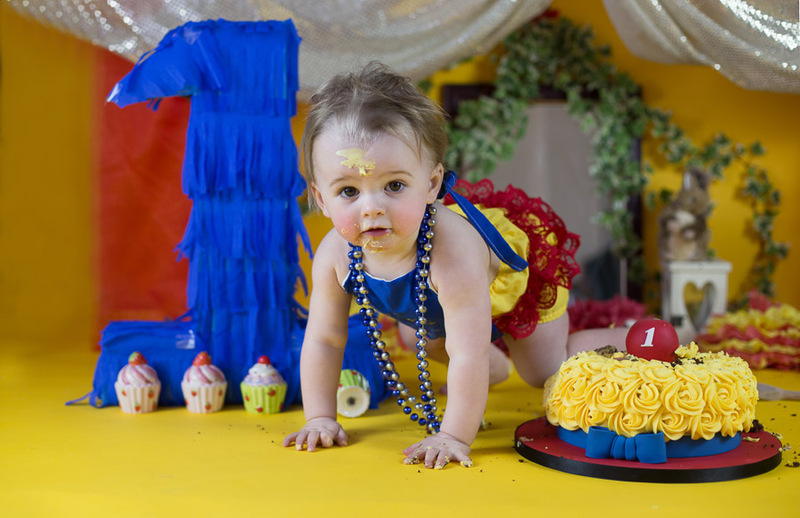 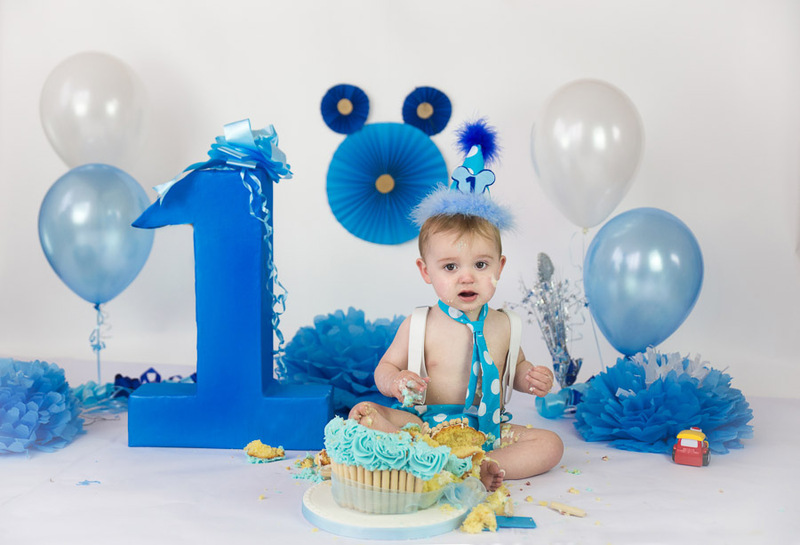 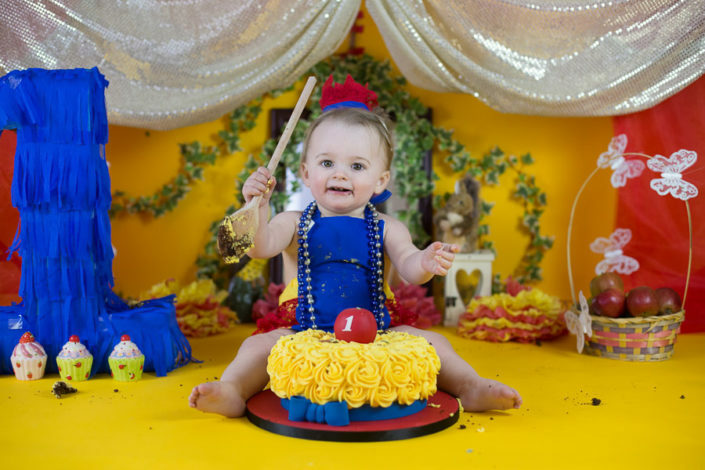 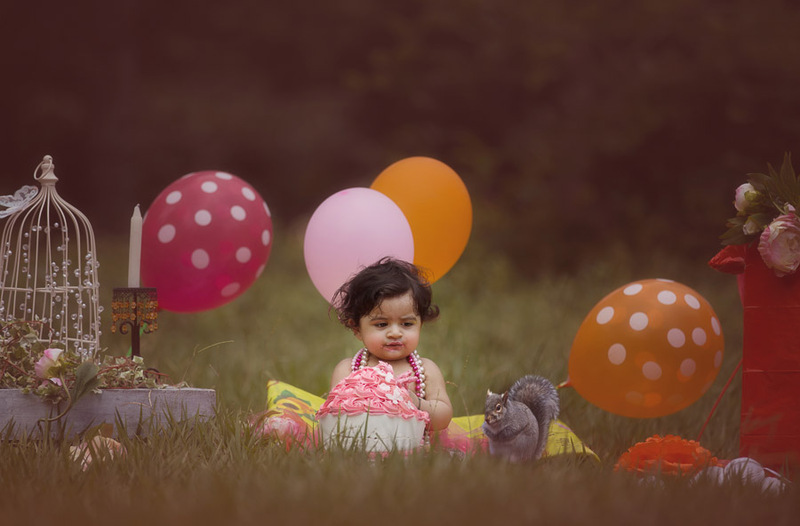 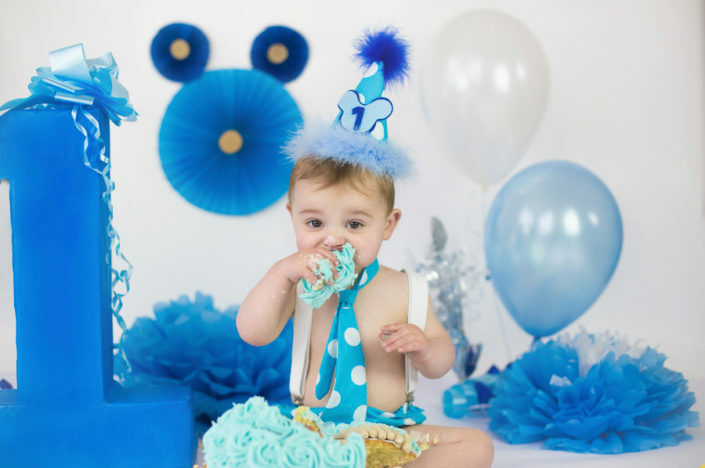 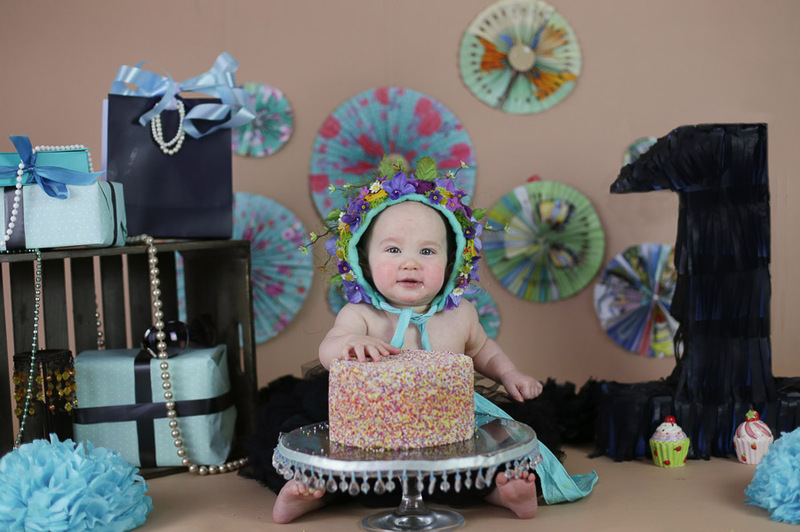 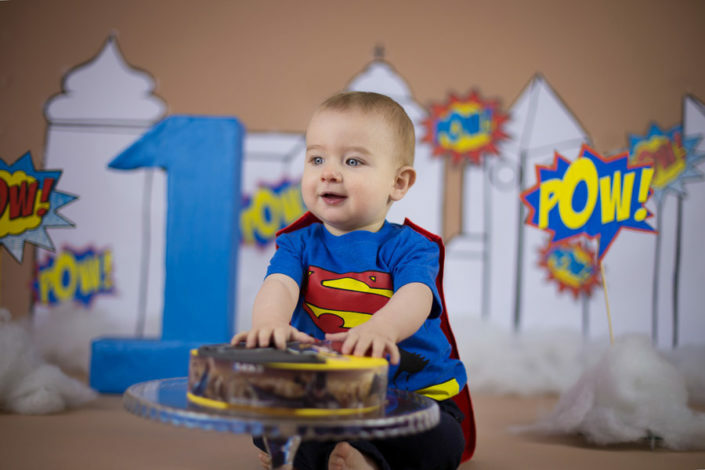 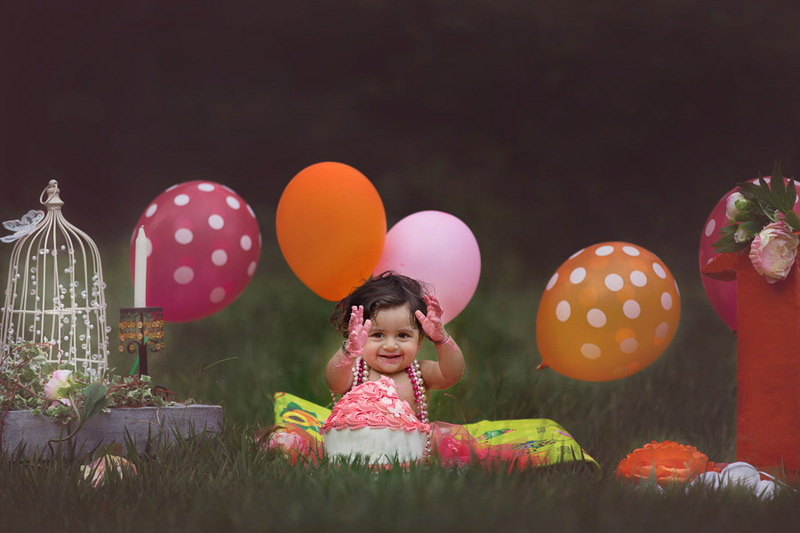 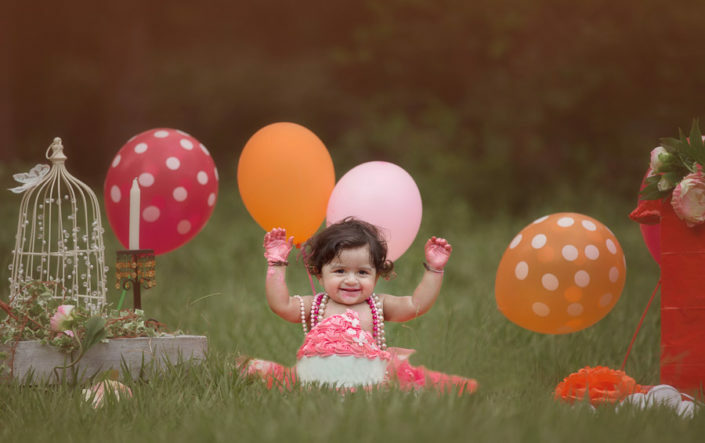 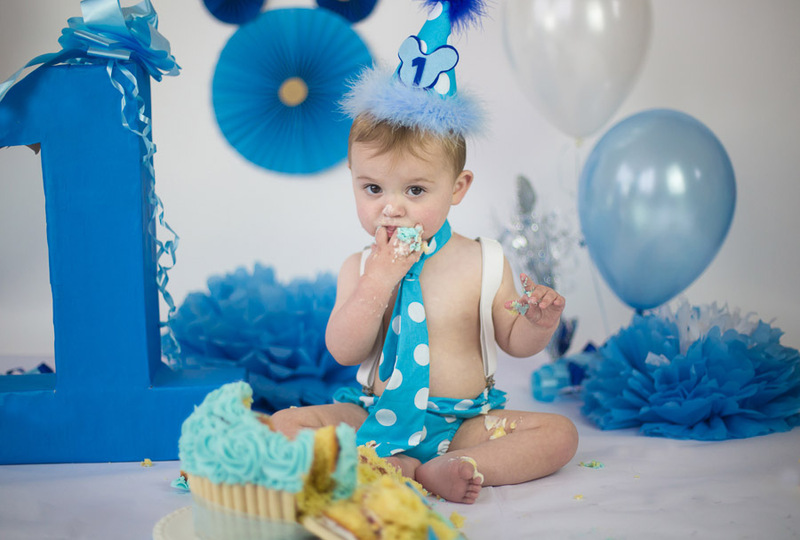 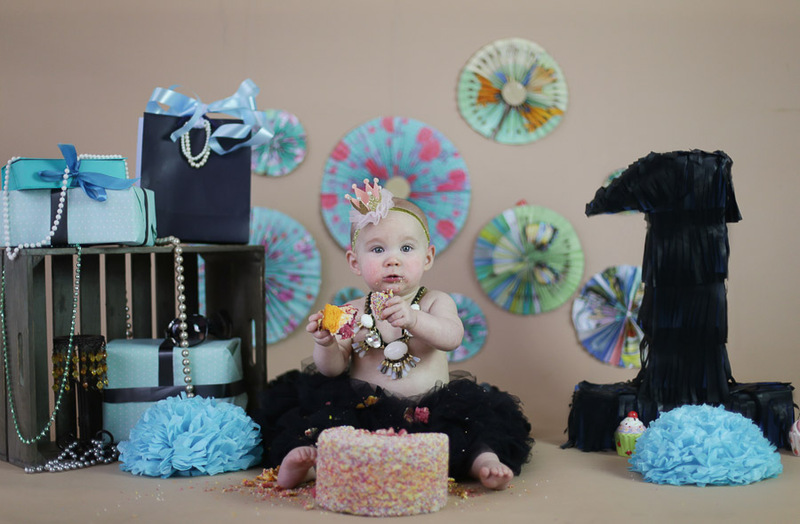 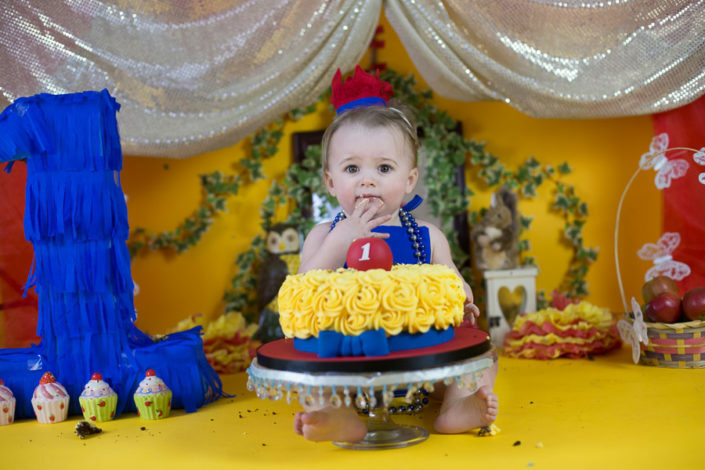 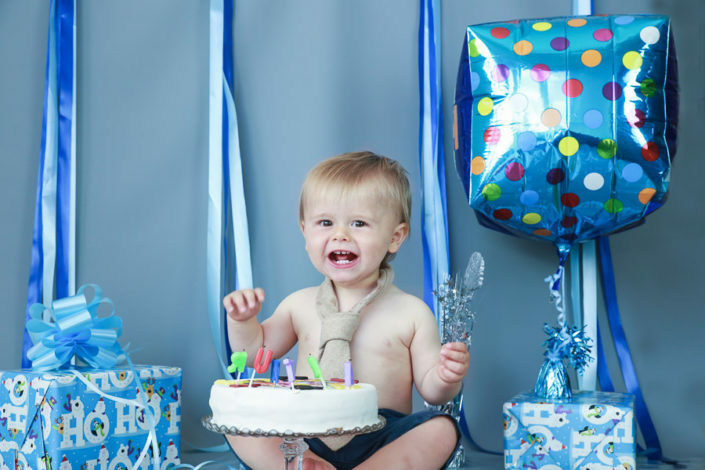 Reach us to have baby cake smash photography/ first birthday photoshoot in Bangalore. 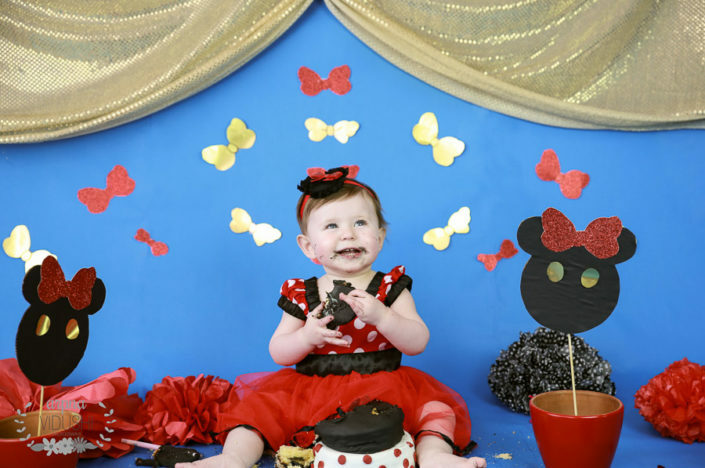 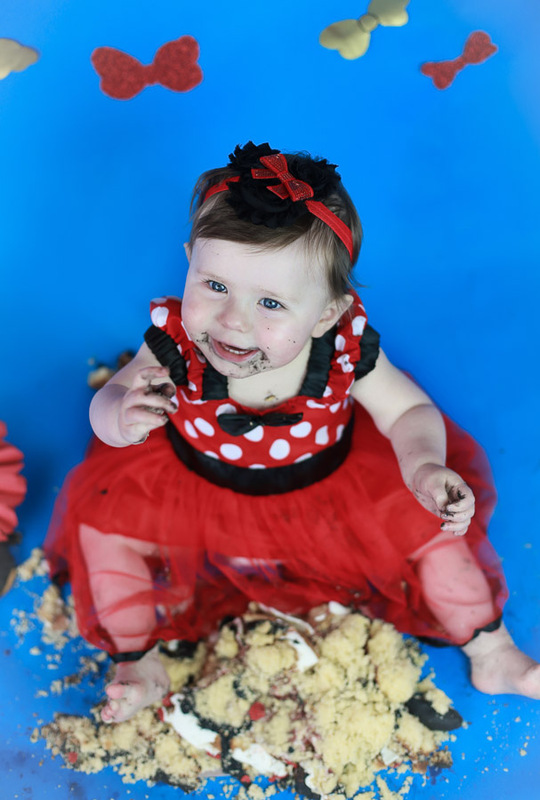 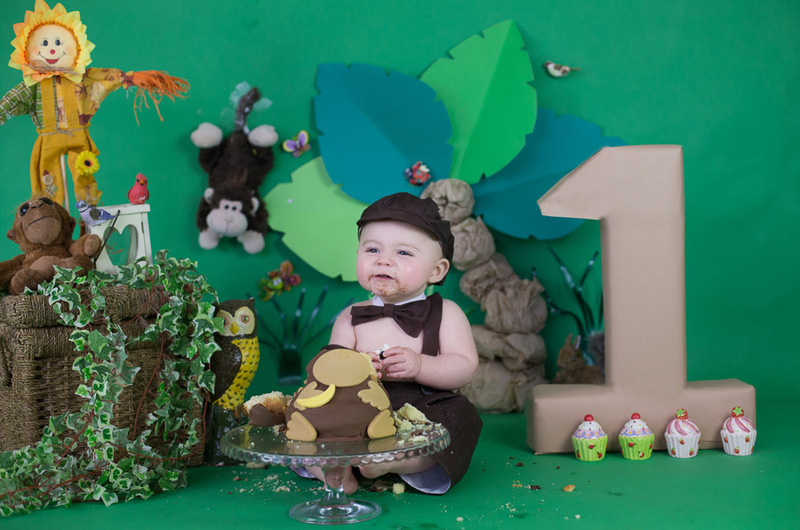 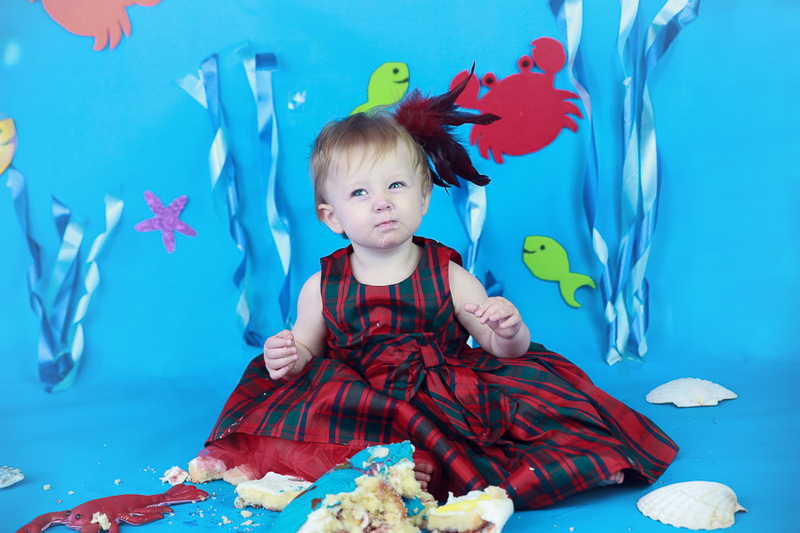 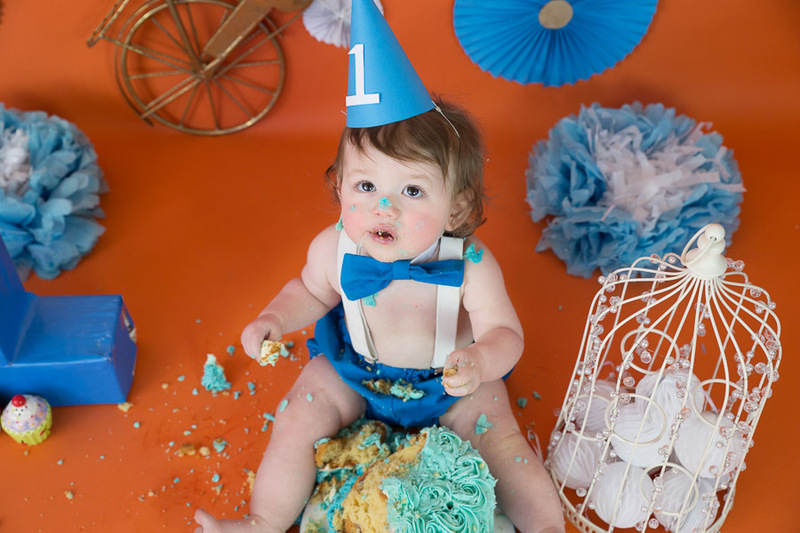 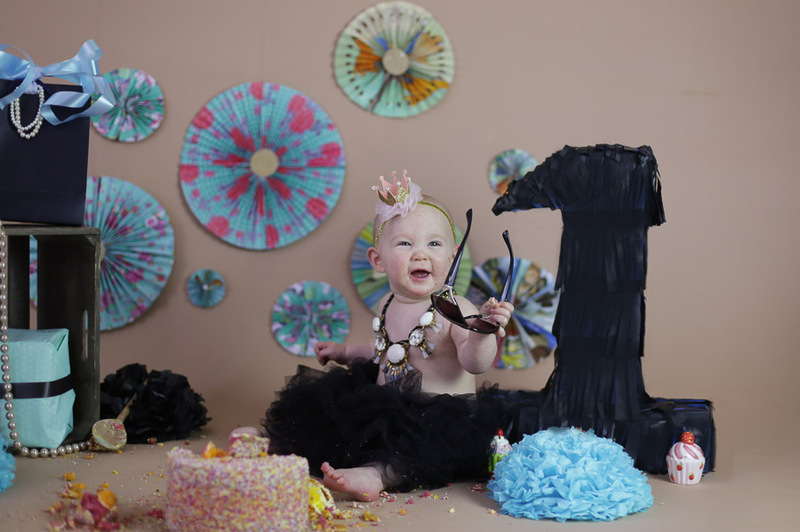 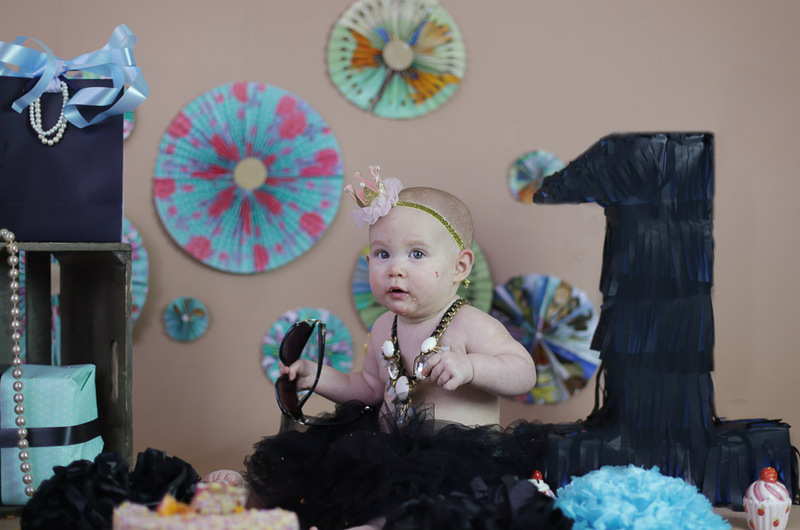 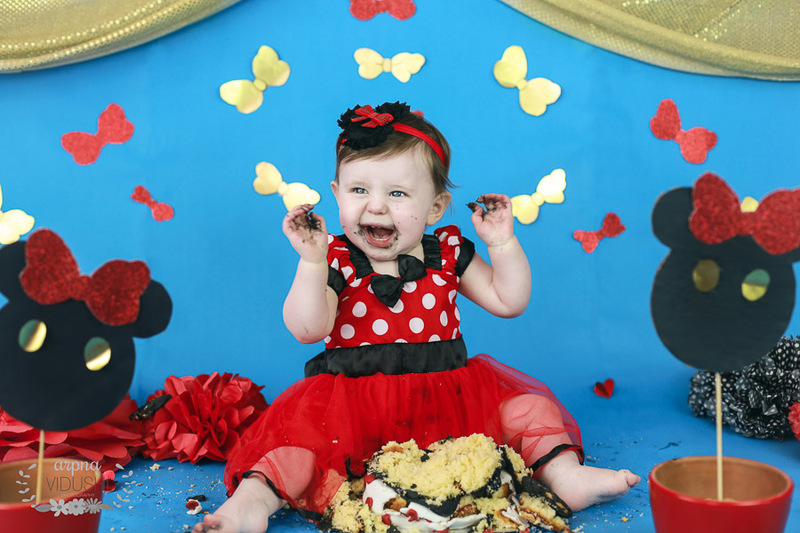 Cake smash photography/ first birthday photoshoot is quite popular among parents celebrating their little ones’ first or second birthday. 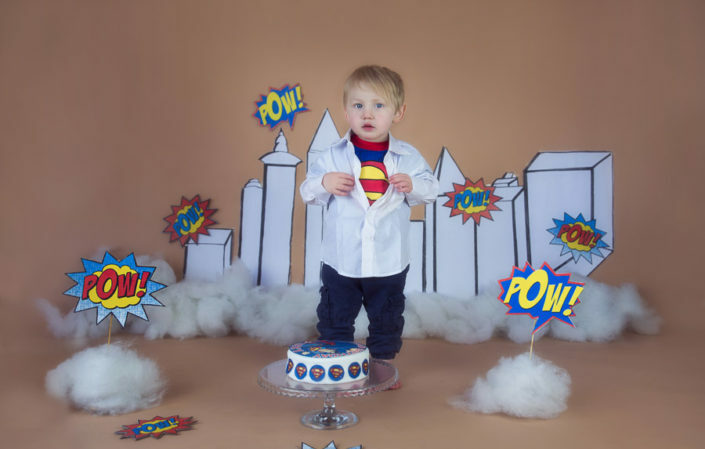 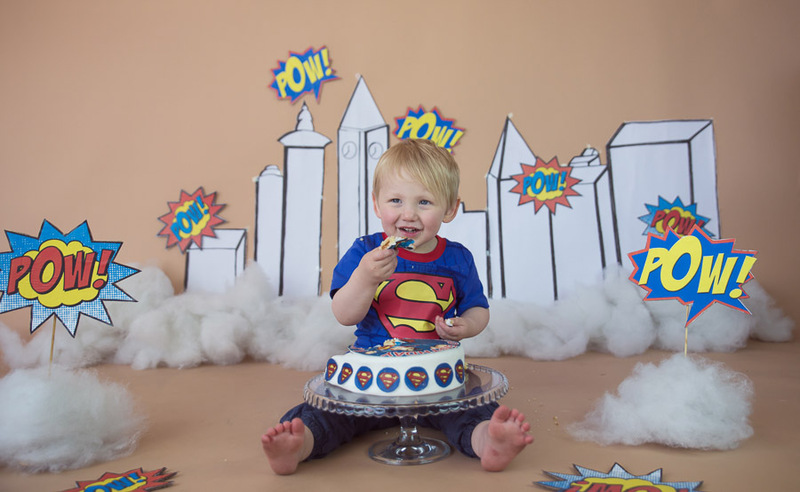 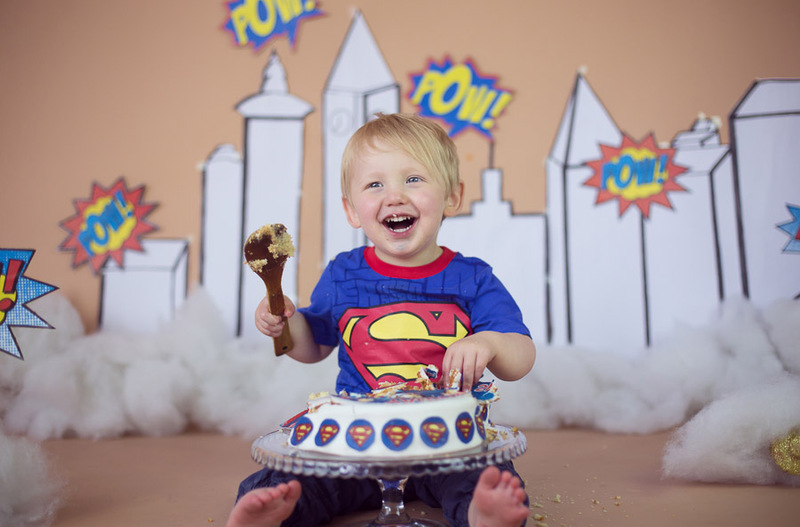 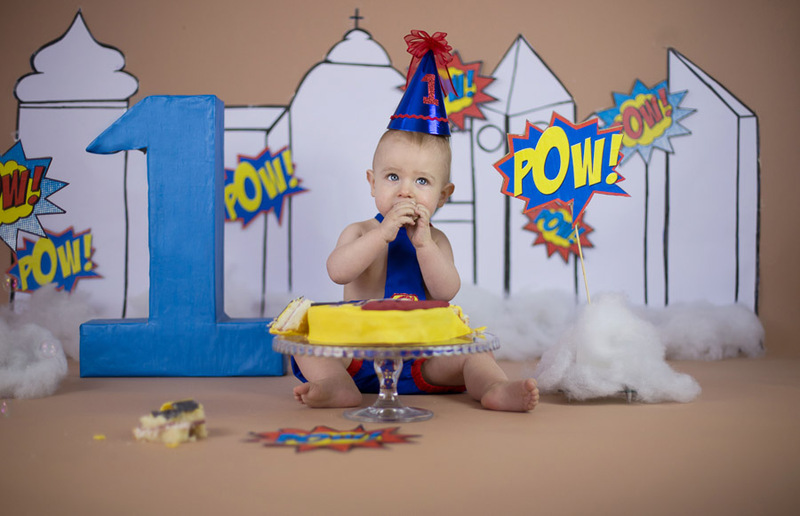 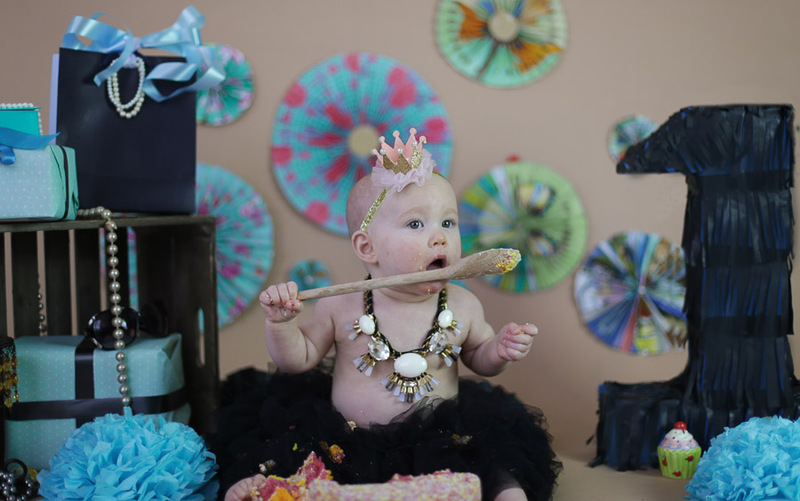 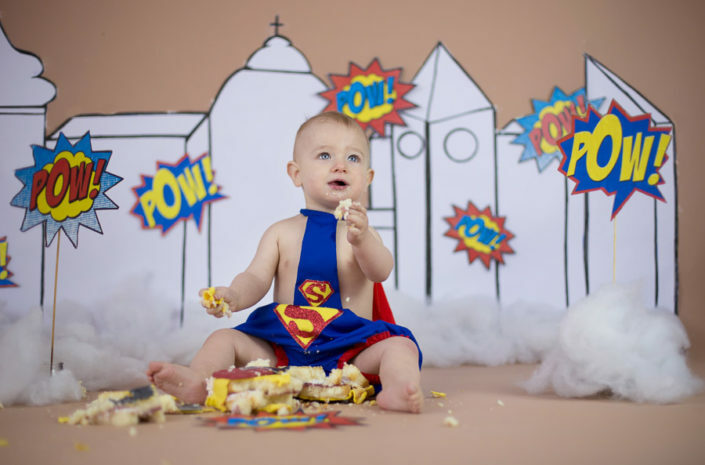 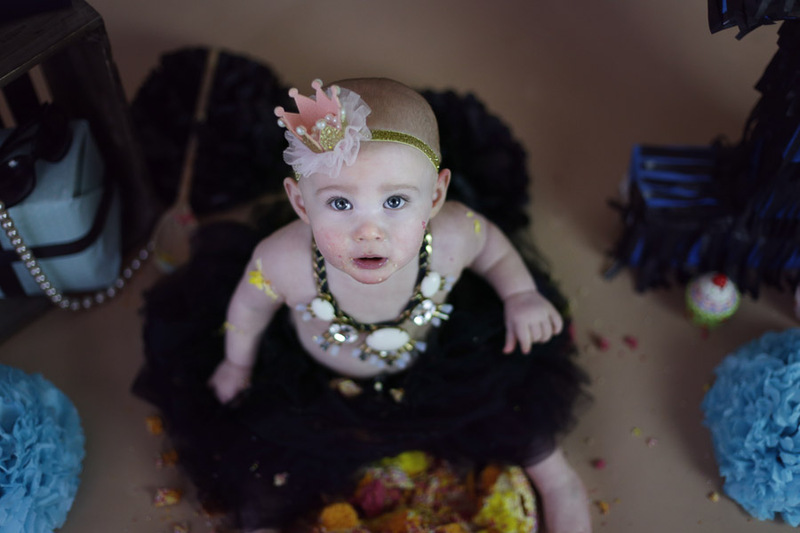 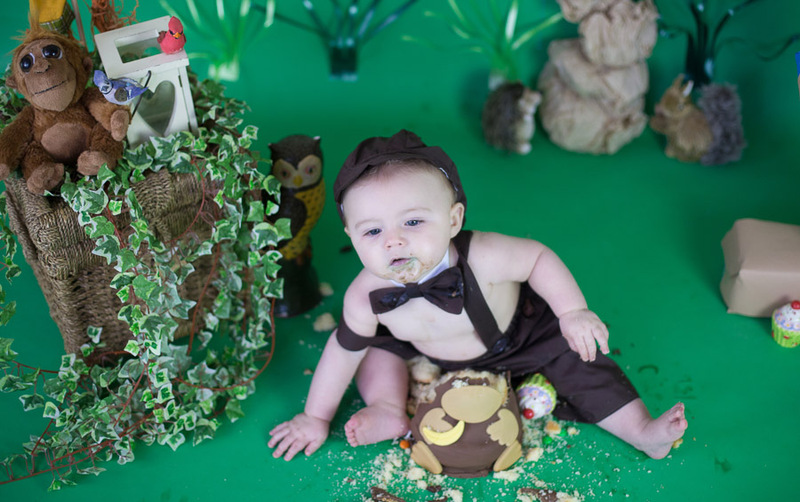 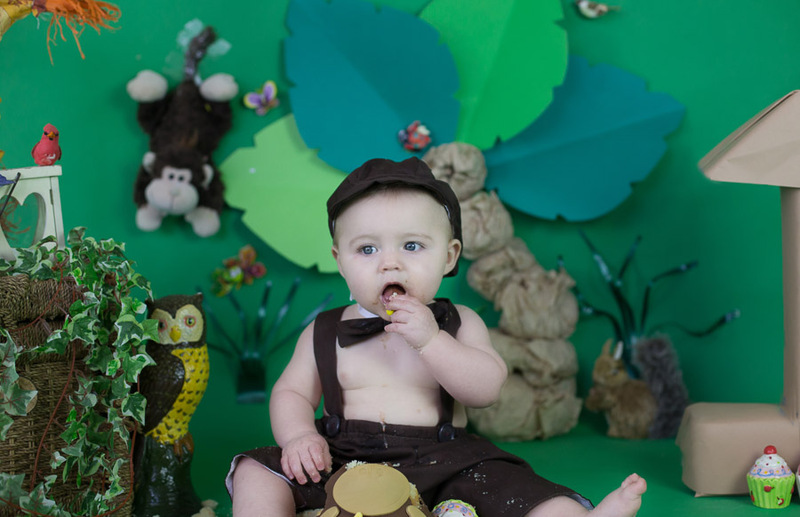 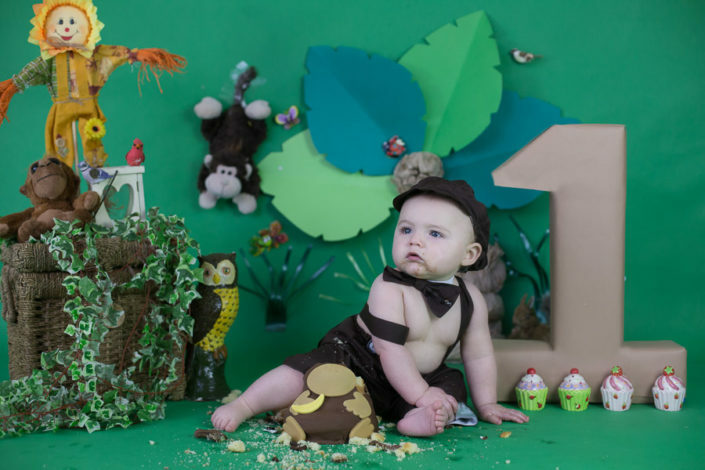 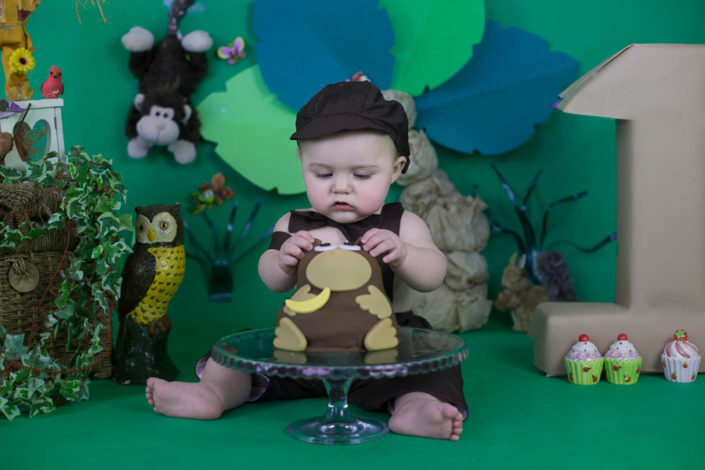 Arpna Photography offer a number of different themes for these cake smash shoots, ranging from various disney characters , super-heros to a fairy tale of your choice . 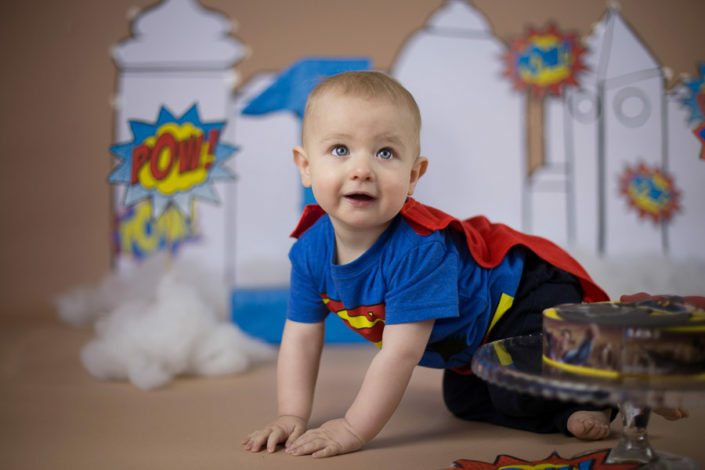 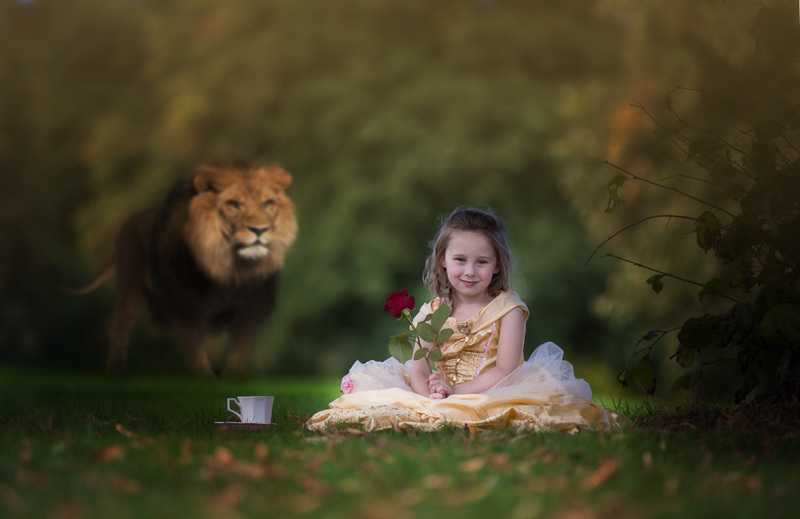 For me every shoot is special hence I customise themes, backdrop and costume for all my assignments.This is to ensure a unique experience for you & your child, where you not only get beautiful images as end result but get involved first hand in fun-filled action of photoshoot as well. 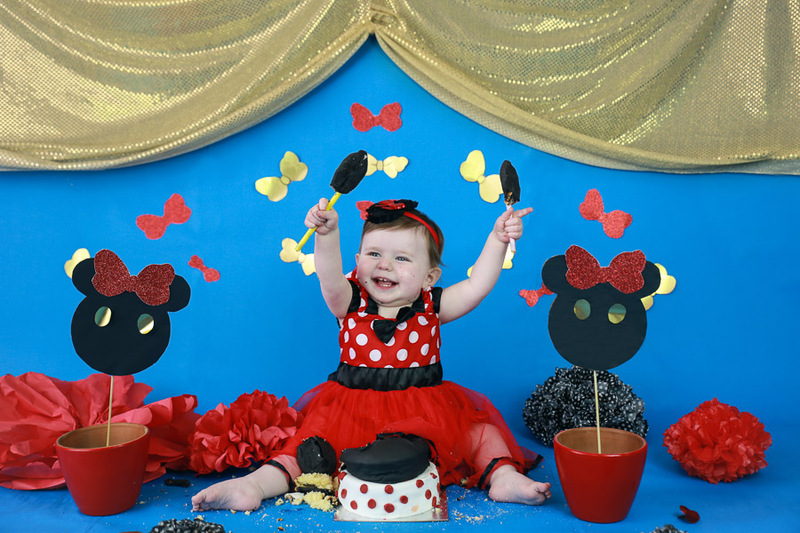 Overall it will be an amazing experience – not a routine pose-smile-click you get everywhere. 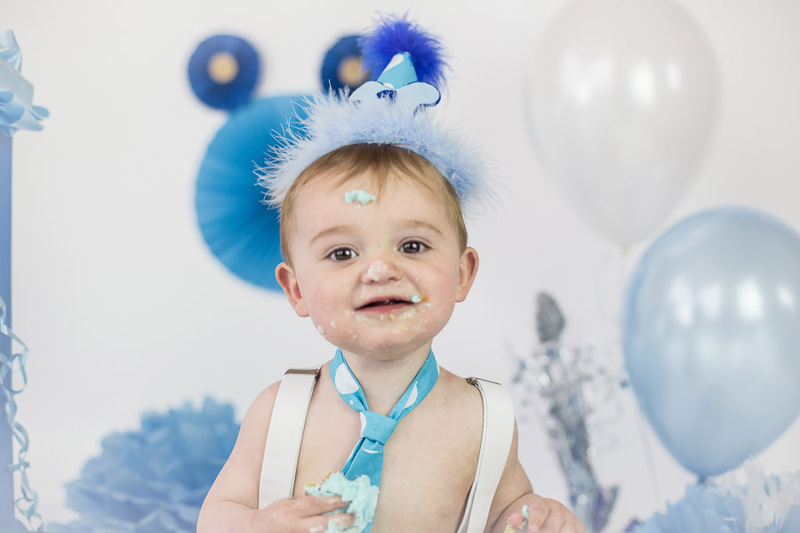 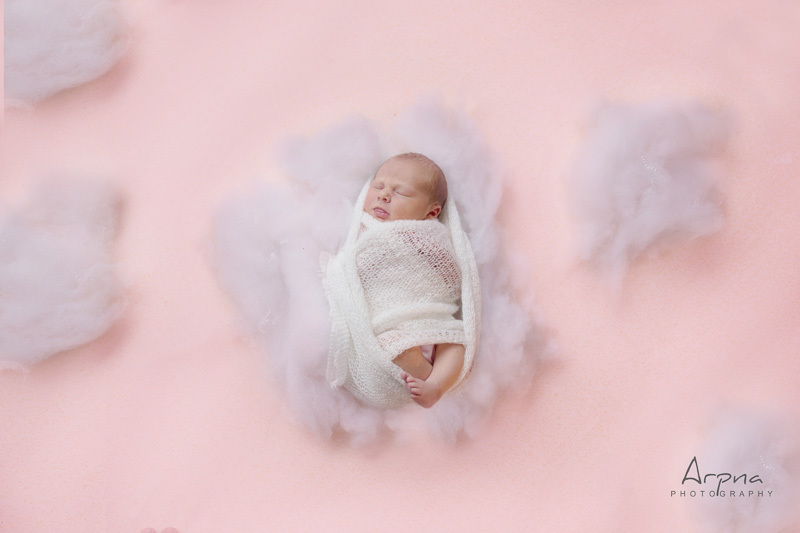 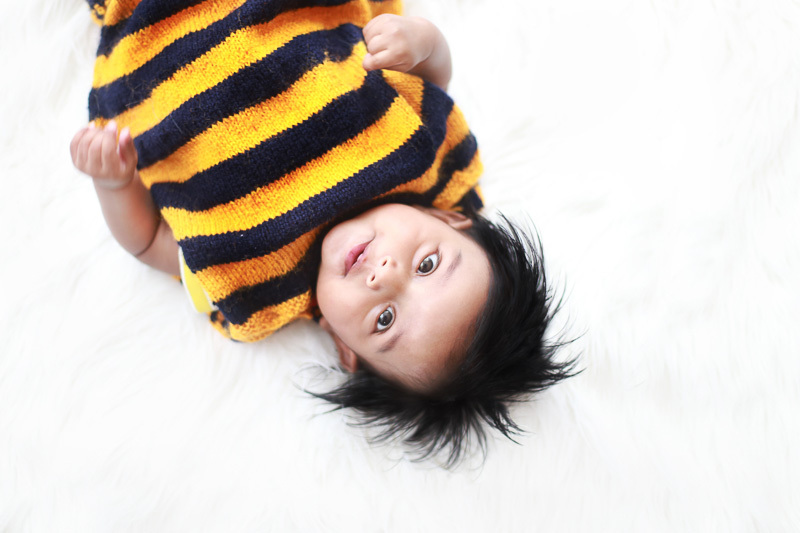 Being on a creative side and having unparalleled love for photography I plan it all to the every last detail and take every care to ensure you get to cherish your little one’s magical moments for years to come. 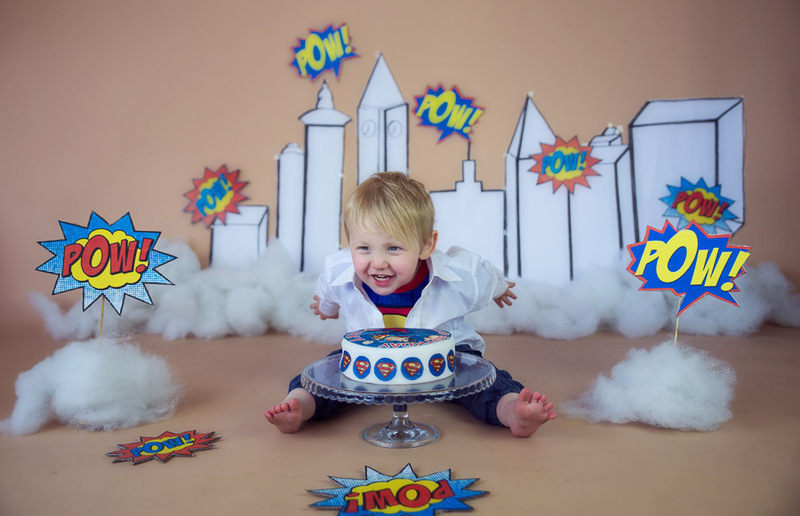 What is cake smash shoot? 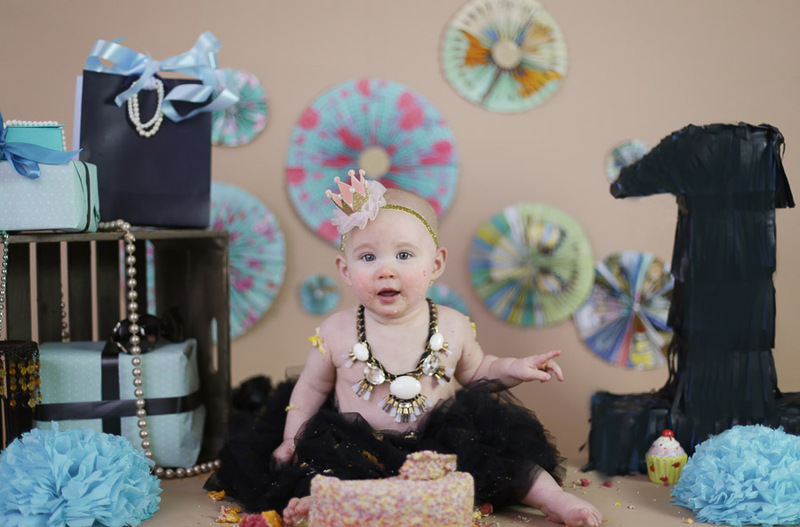 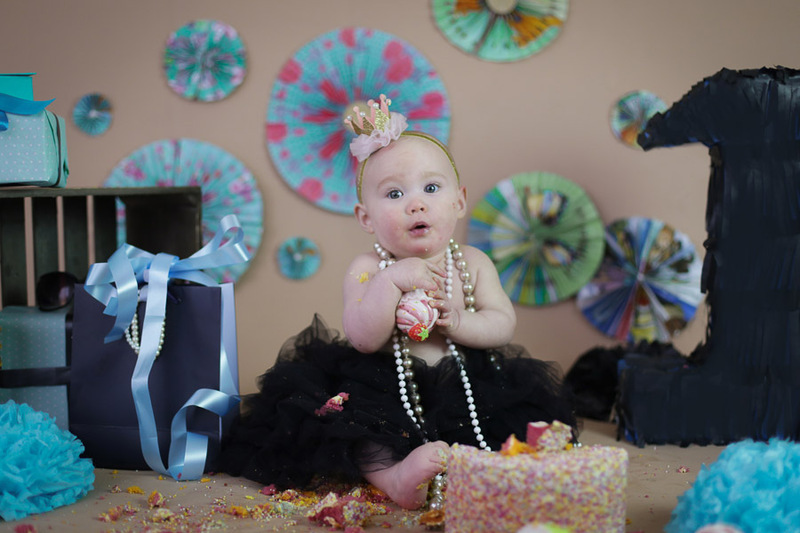 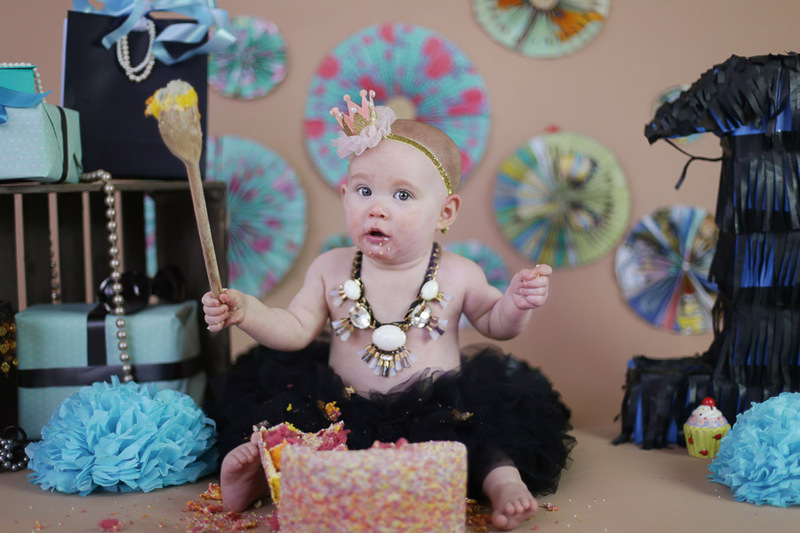 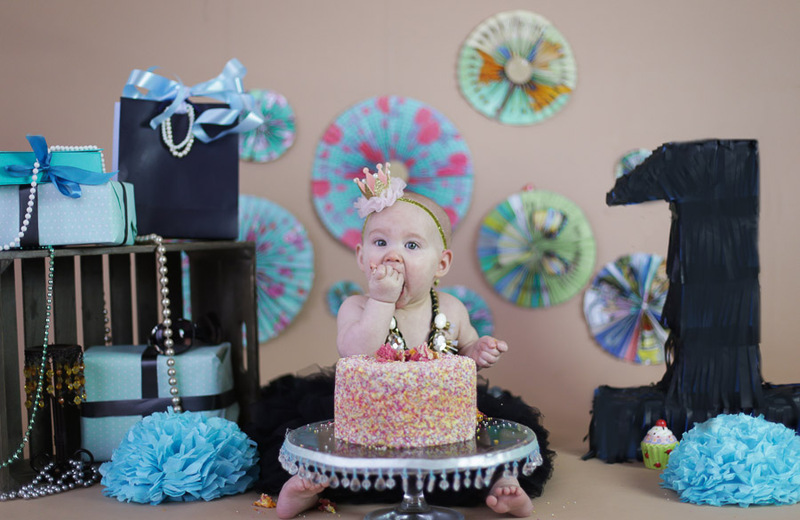 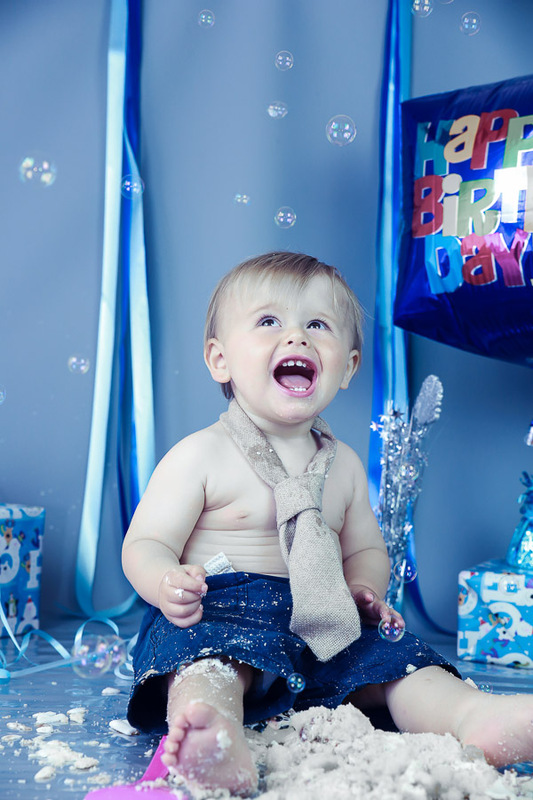 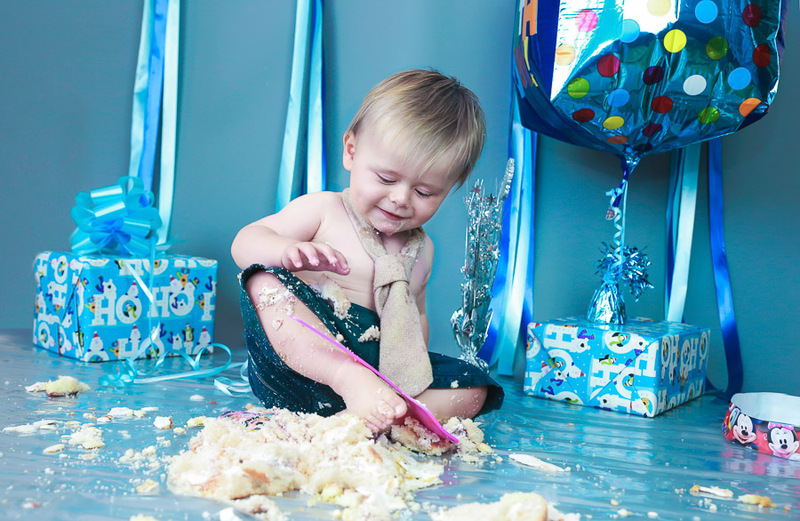 Cake smash shoot is just not about babies eating cake rather it’s about celebrating your child’s birthday and capturing the precious joyous moments. In short, it’s pure fun combined with relaxed and interactive photo shoot where the little ones get a cake all to themselves. 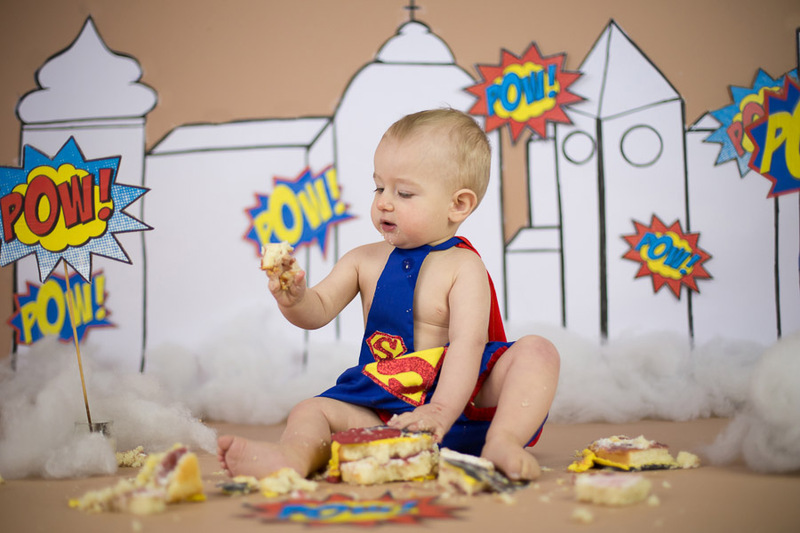 It’s all theirs to touch, feel, smash, play, taste and of course eat it. 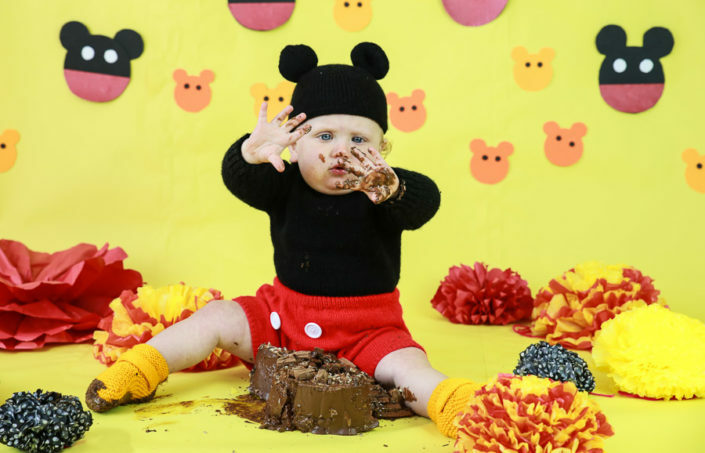 Imagine being a kid having a whole cake at your disposal. 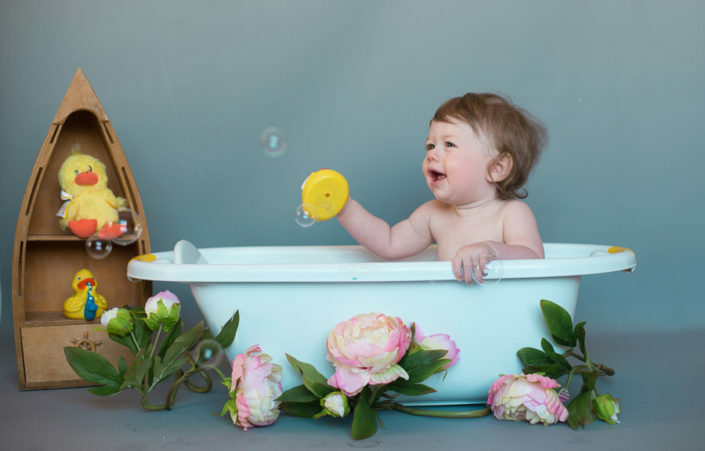 Is it not exciting? 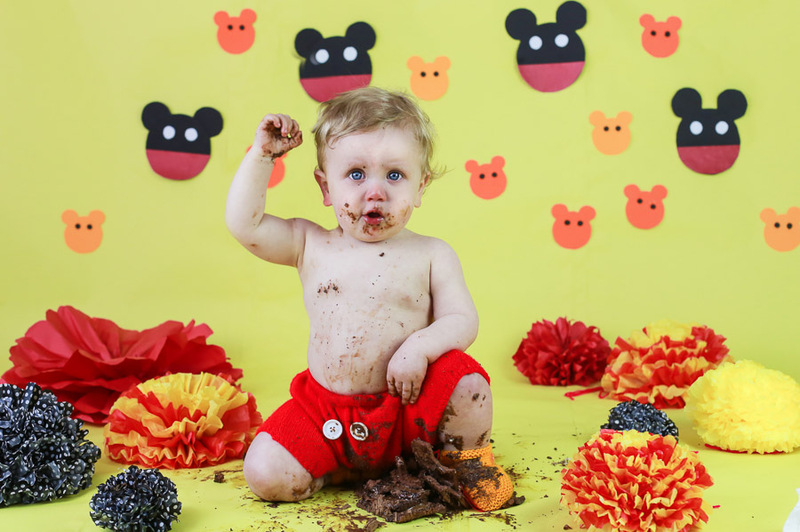 Some children may not like feel and touch of the cake while others can’t have enough of it! 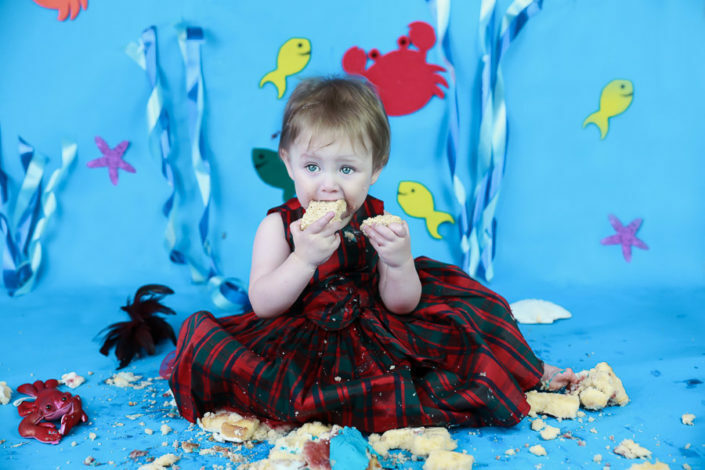 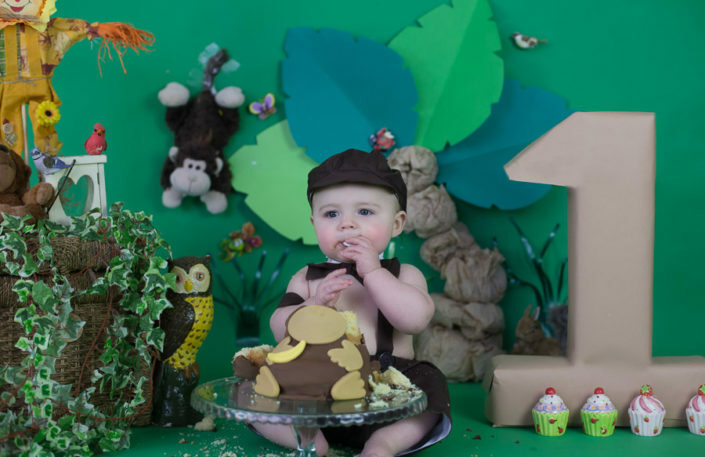 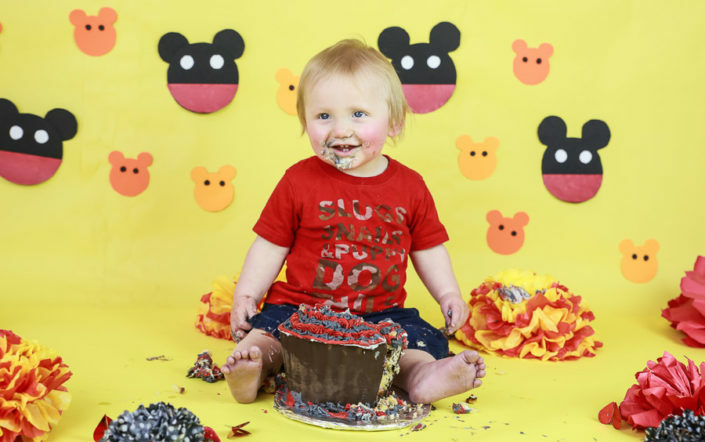 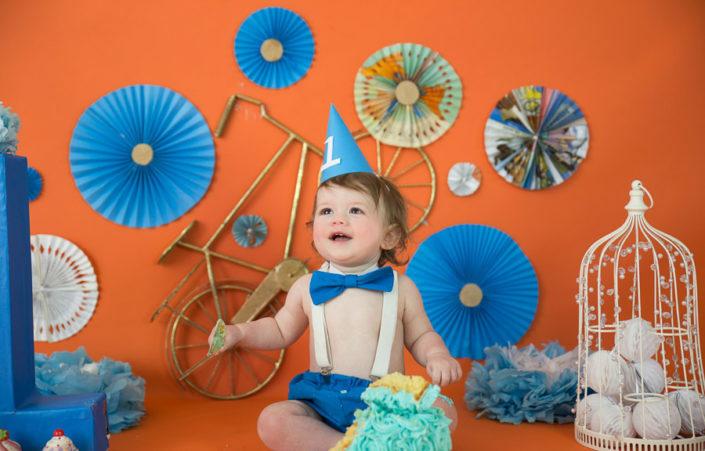 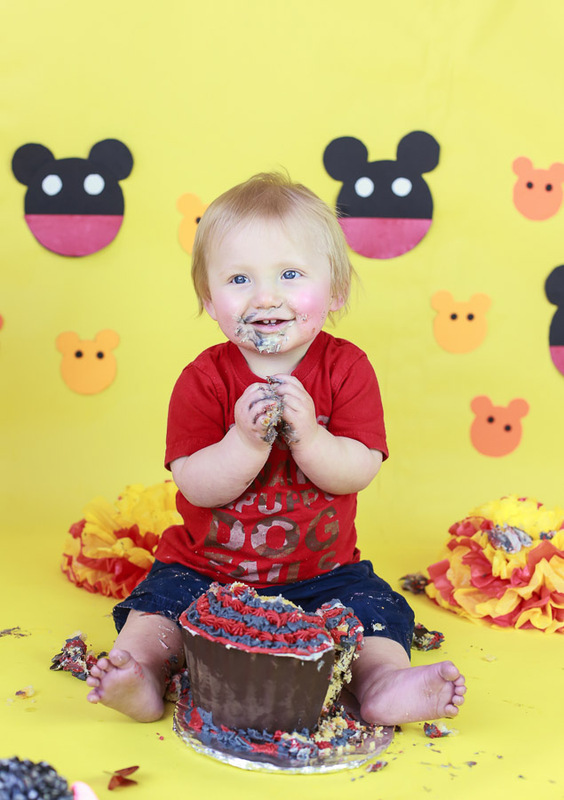 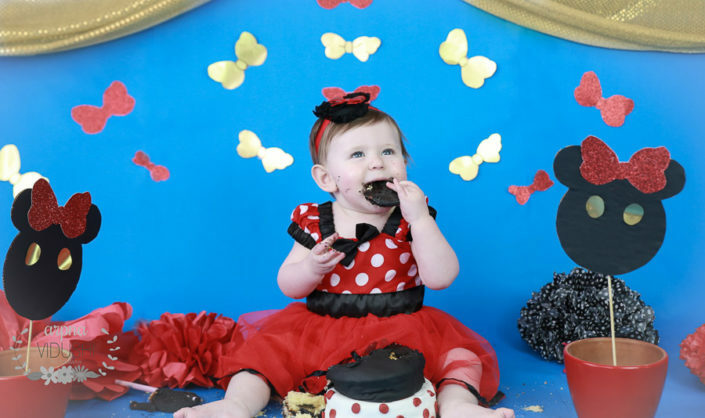 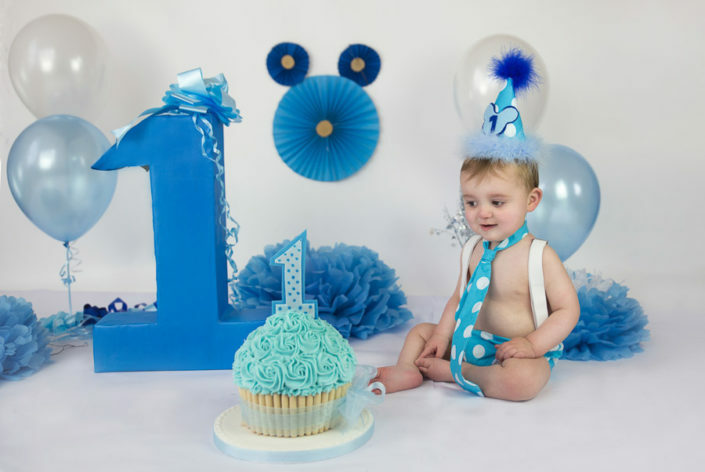 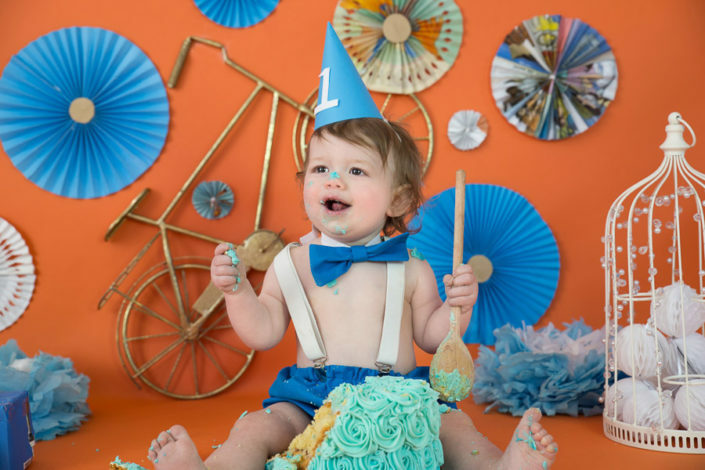 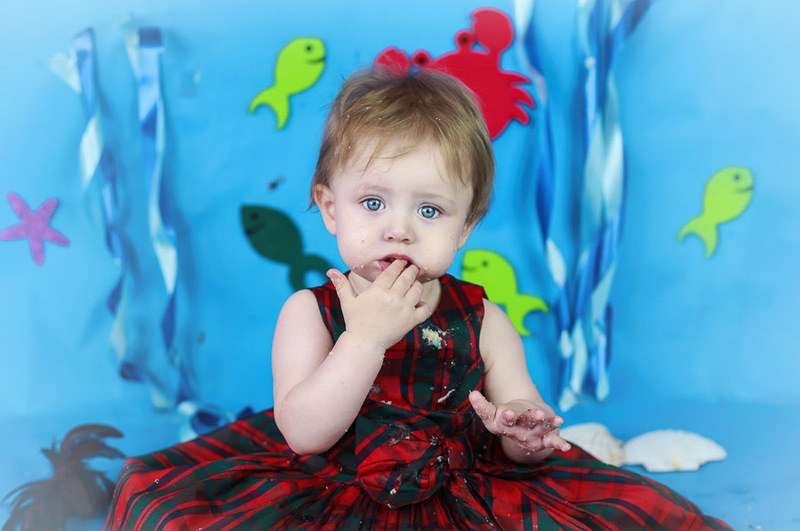 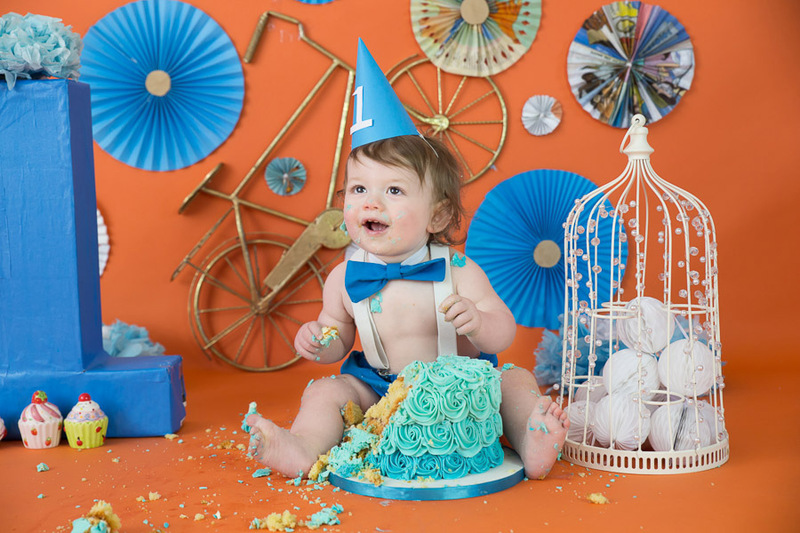 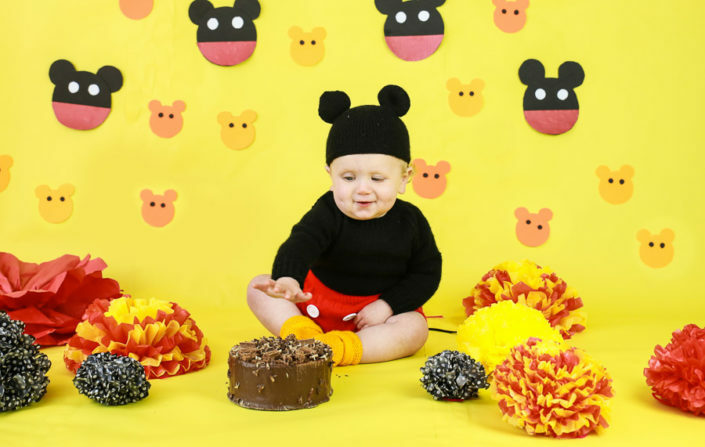 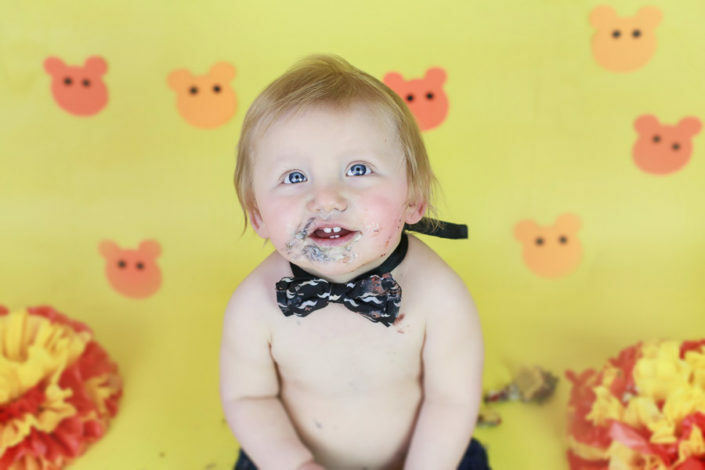 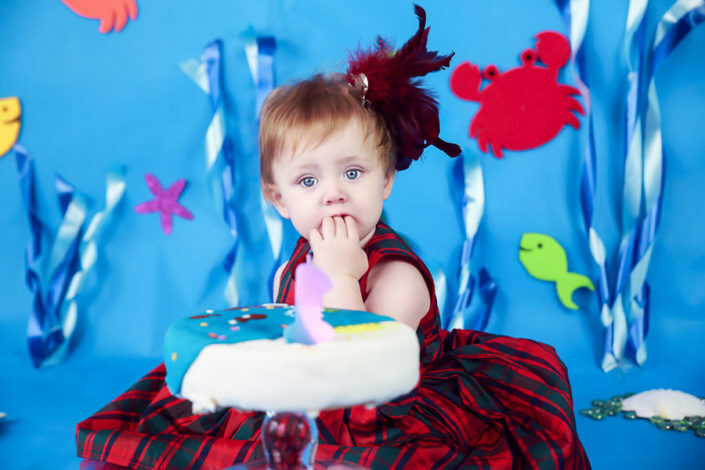 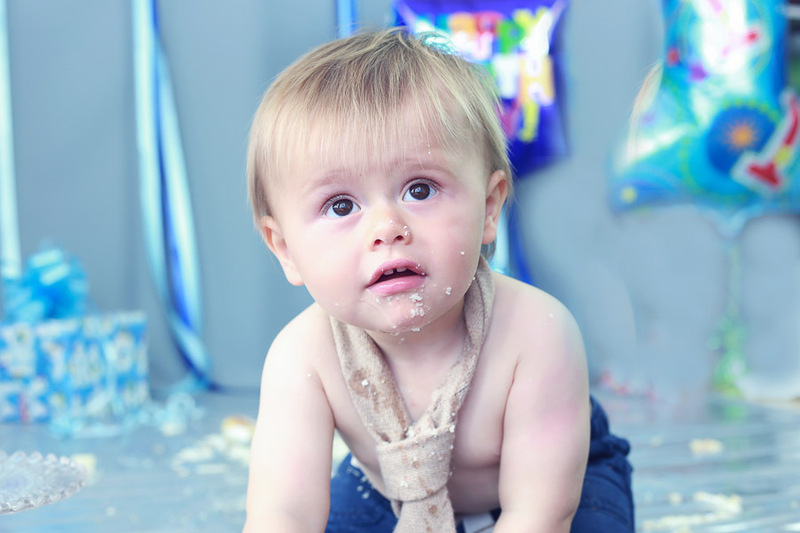 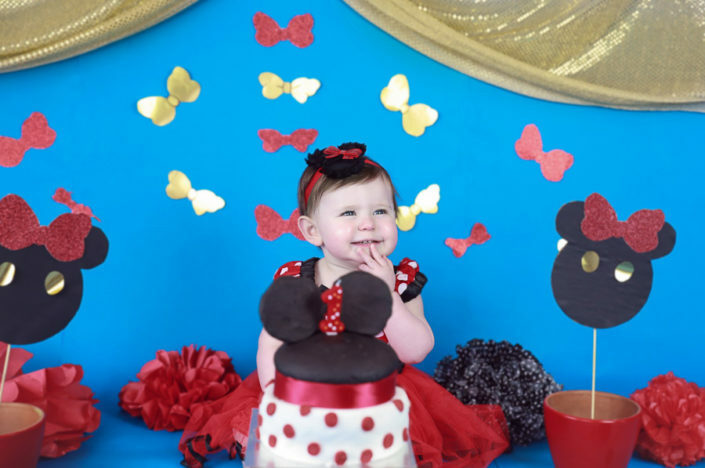 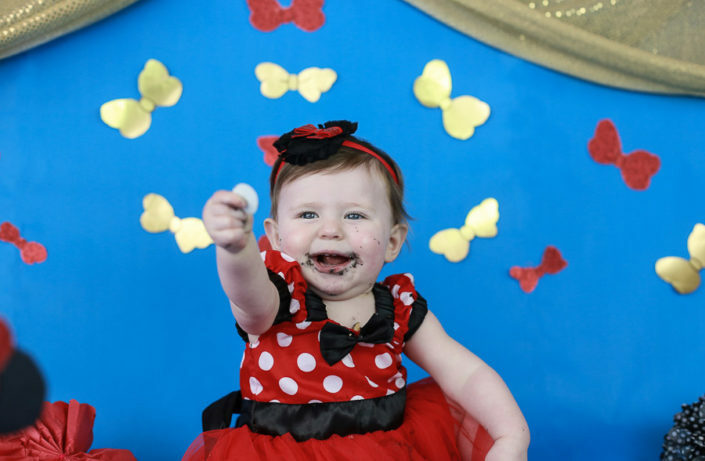 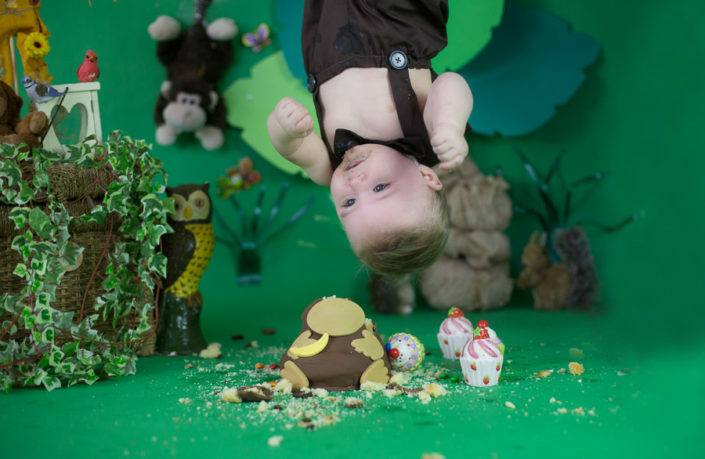 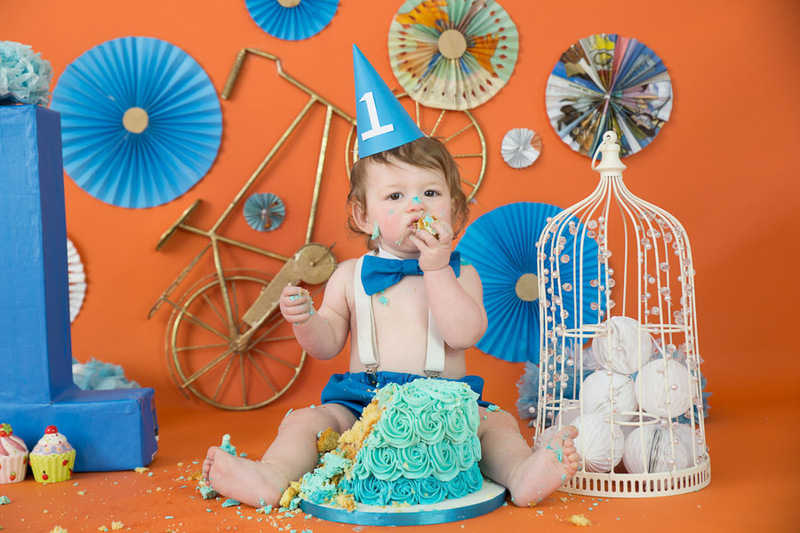 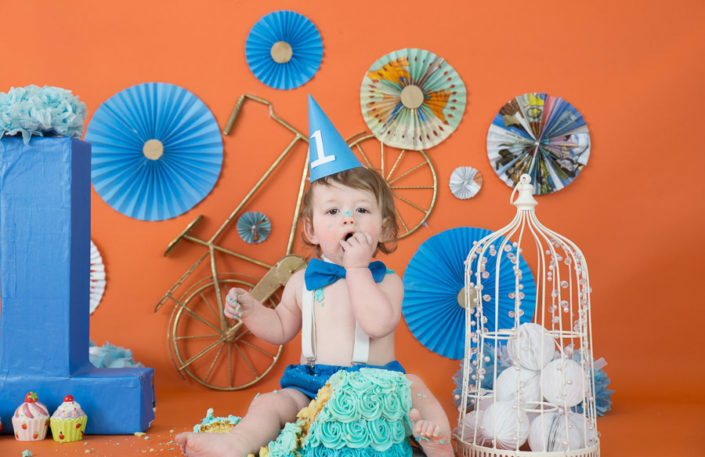 While fate of the cake may remain uncertain, you certainly will have some memorable photographs of your little one in action – with a handful, mouthful and maybe even a face full of cake! 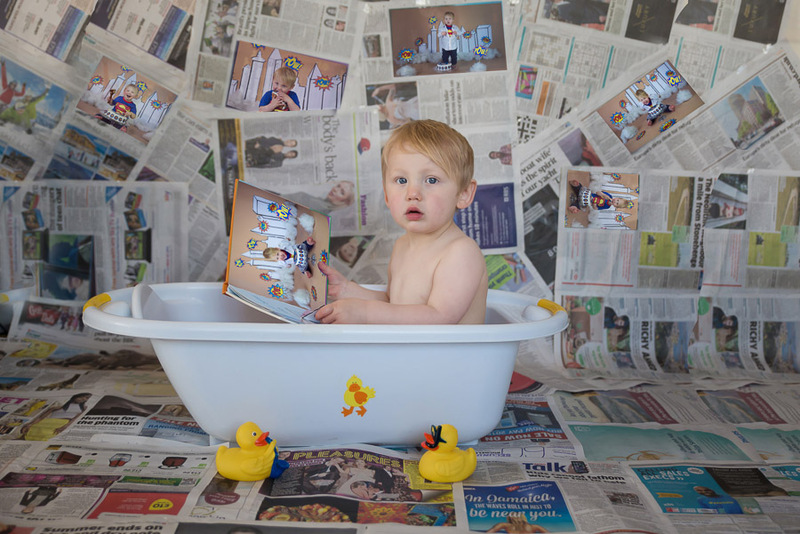 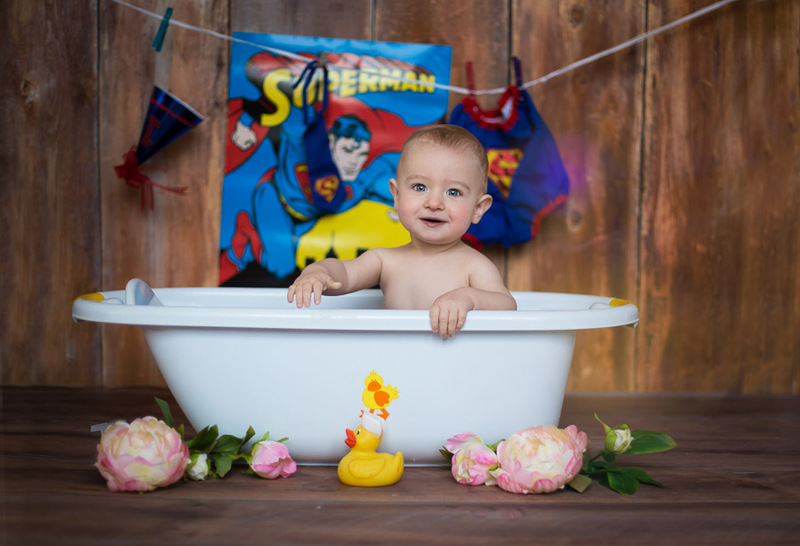 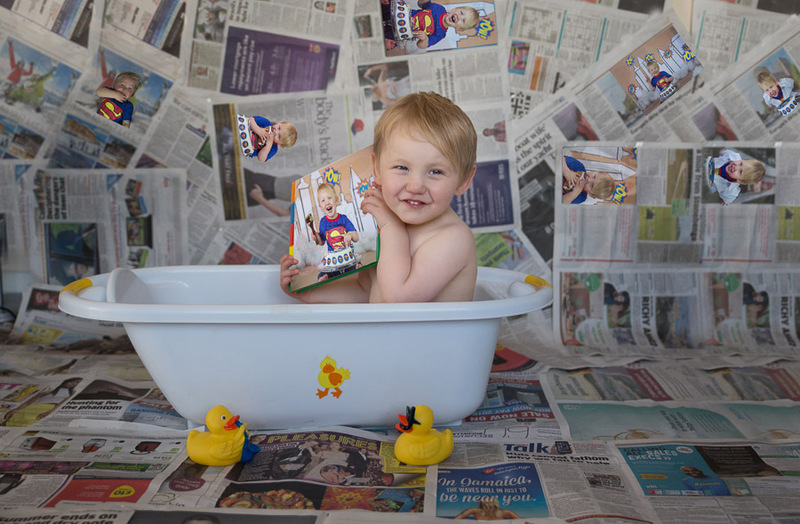 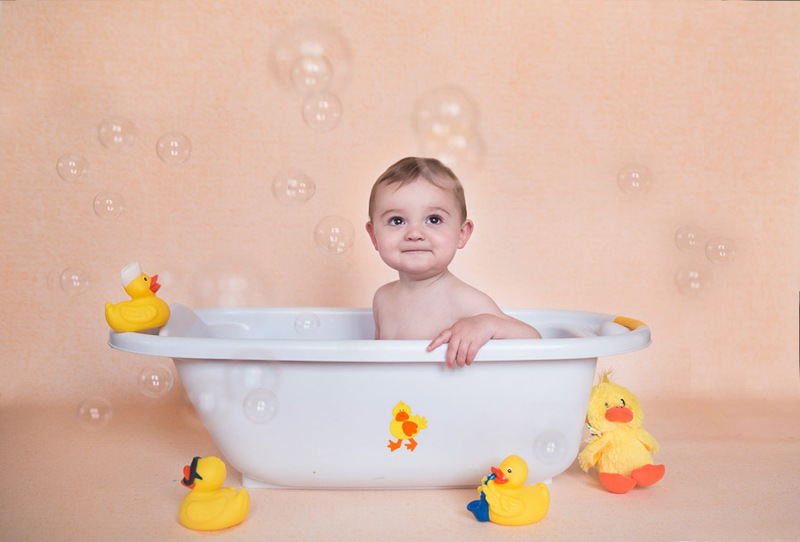 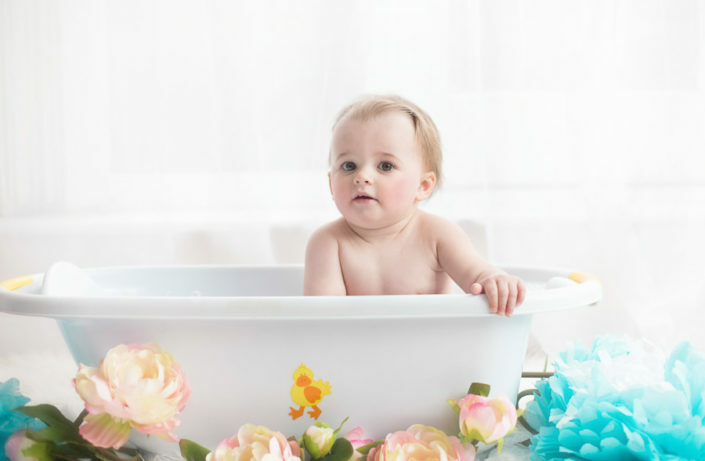 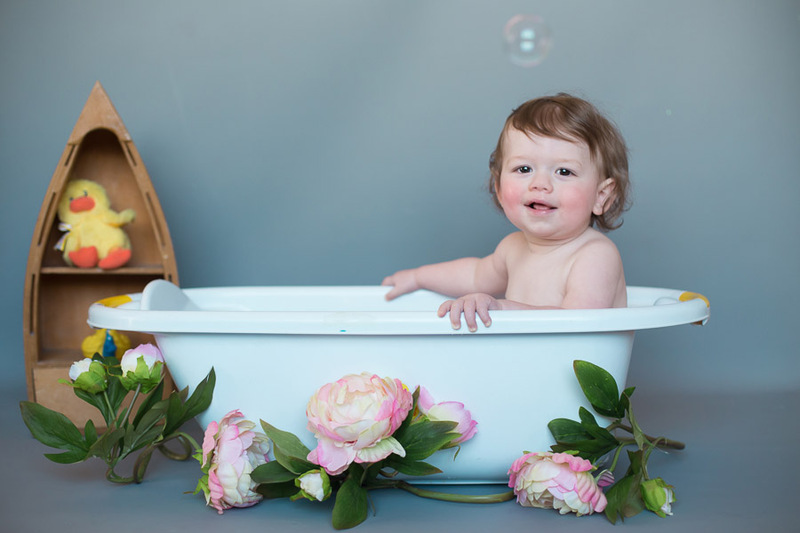 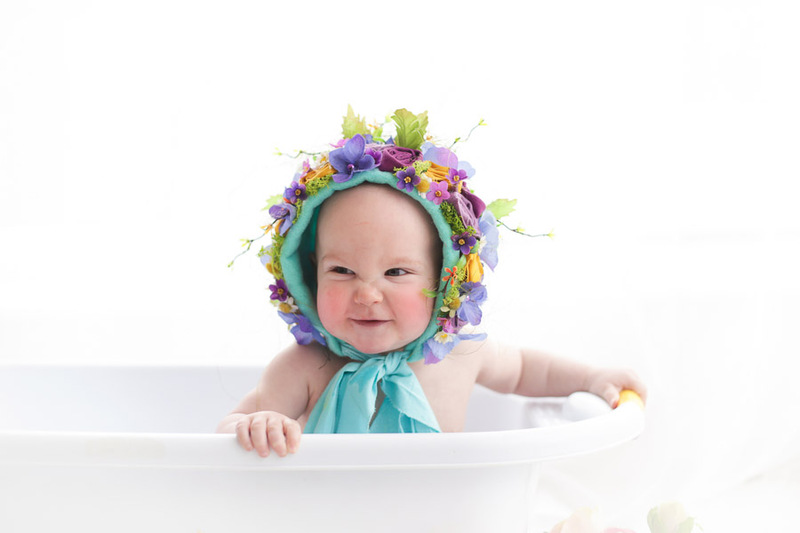 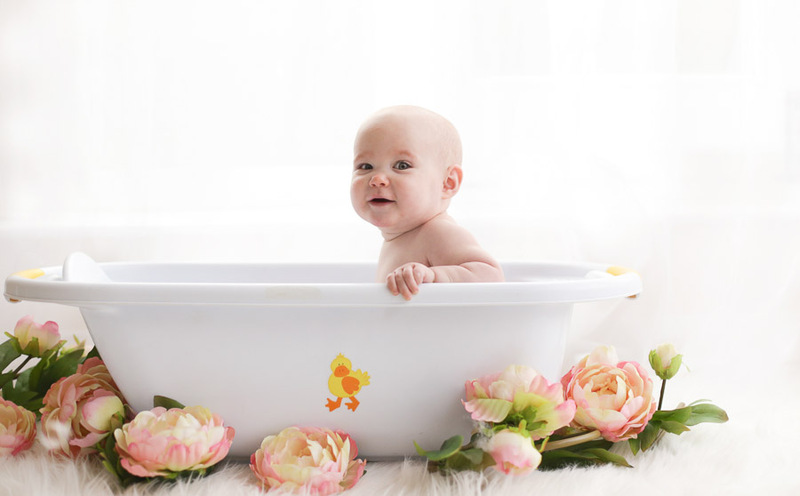 We start with a portrait session of your child followed by the real action of your little warrior taking on the cake and then comes the final session of shoot during the clean up bubble bath. 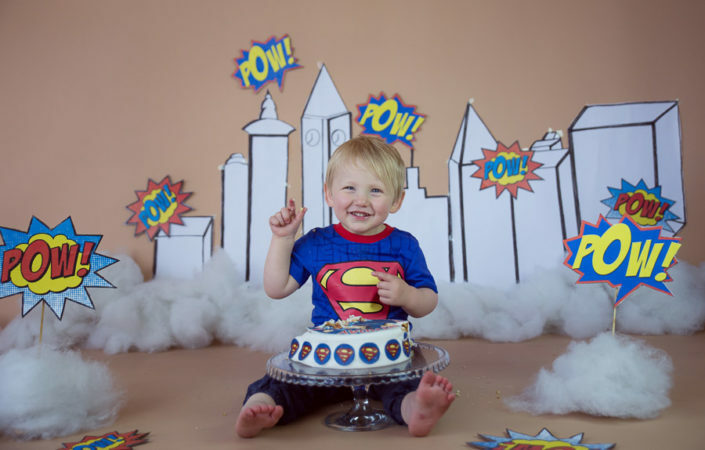 This way in addition to cake smash you get some lovely portraits before the smashing begins and then afterwards some beautiful images enjoying splash time in tub while being cleaned up . 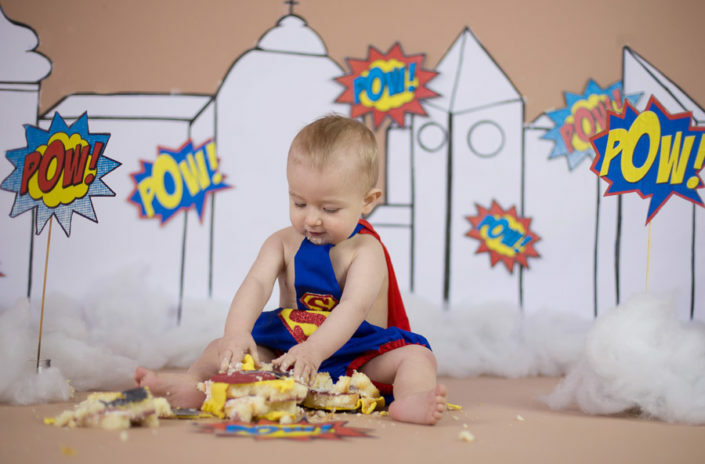 Well parents have to equally work hard as photographer for cake smash shoot. 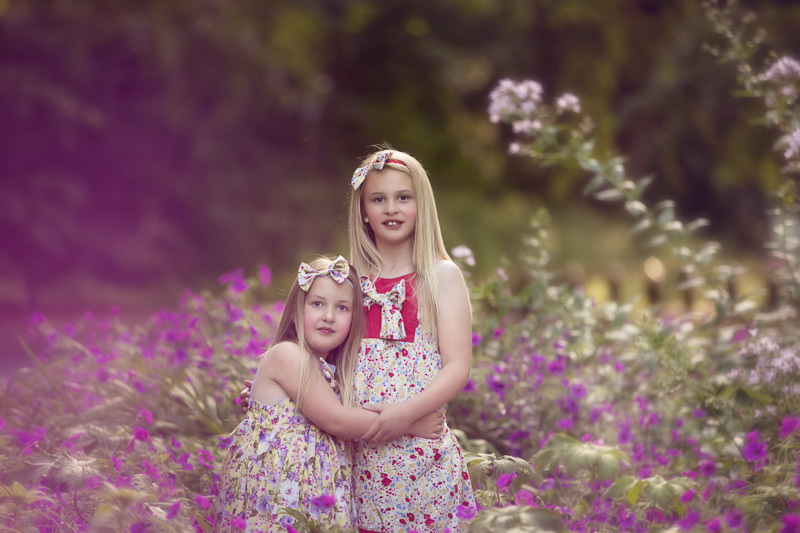 Would advice both mum and dad to come for the shoot. 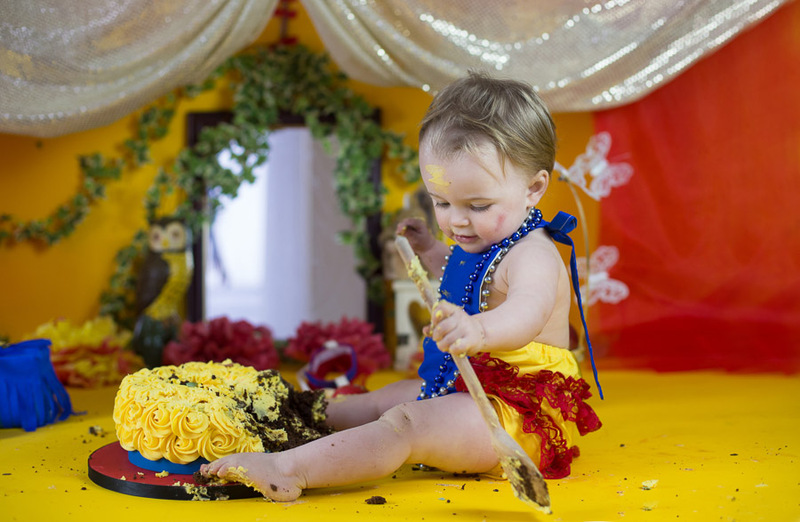 Who would not love to see their child in action and having great time with a cake? 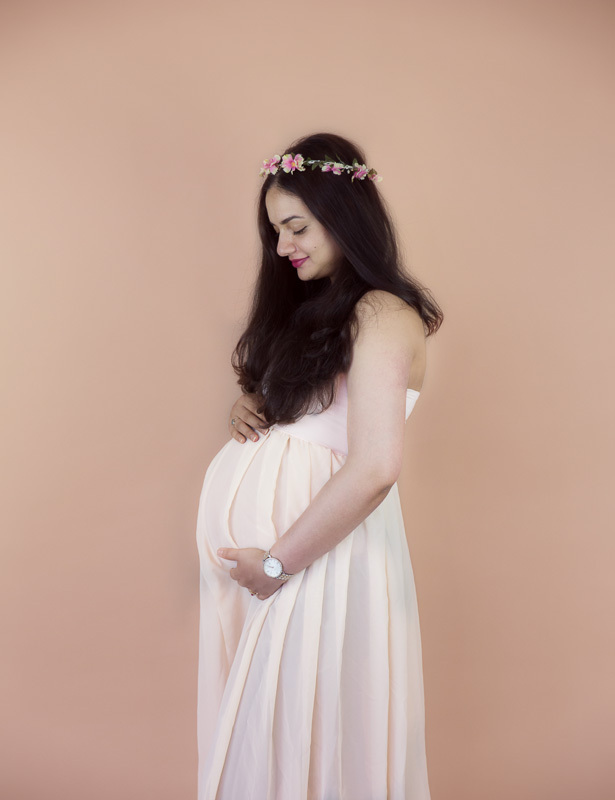 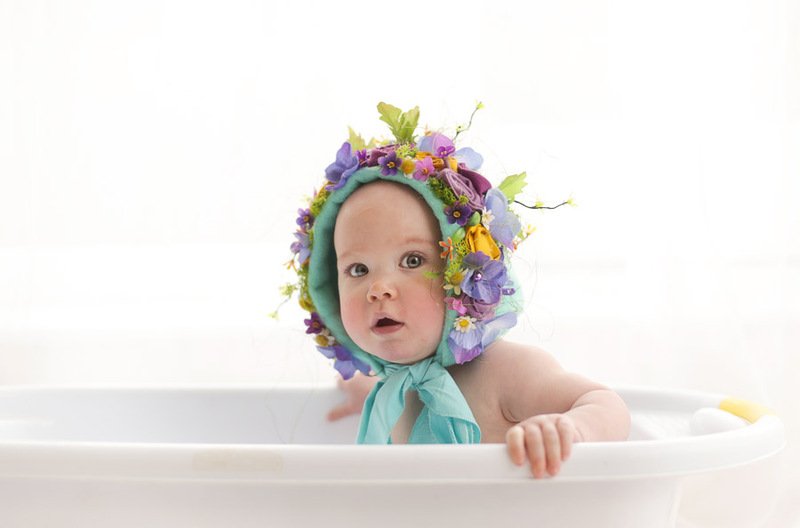 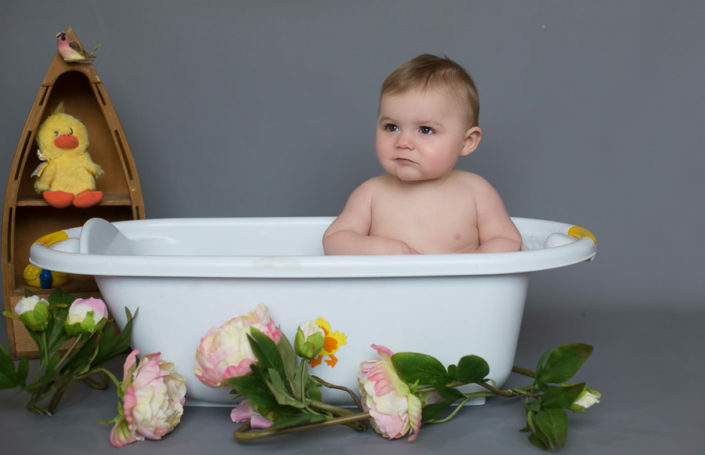 There will be lots of running around to get baby in the place for the shoot, specially if your little one has discovered legs or the art of scuttling on all four. 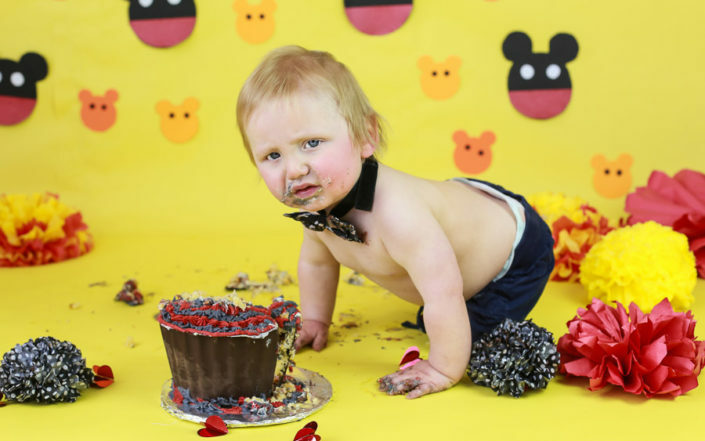 Please be aware, things may get a little messy, or perhaps more than a little if your junior takes a liking to it, with all the cake being smashed, splattered and smeared around so please wear appropriate clothing. Coming for a cake smash in your favourite white overalls – big NO NO! 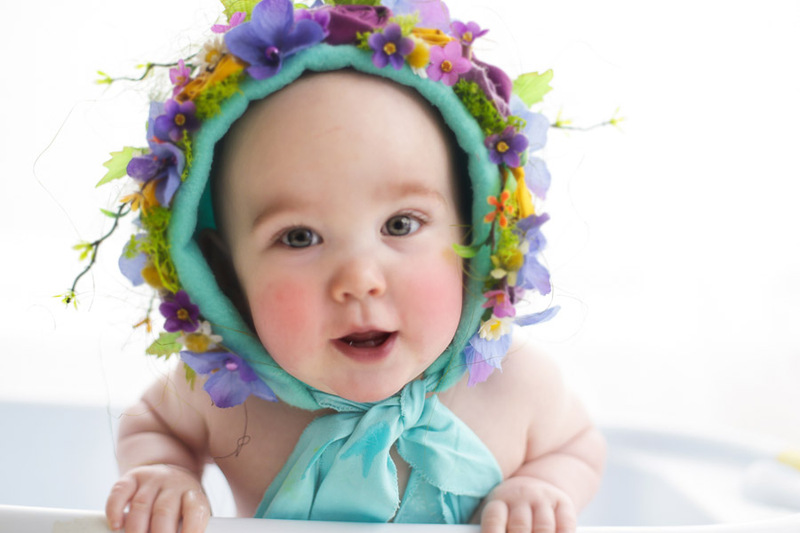 Our utmost priority is baby safety and well being. 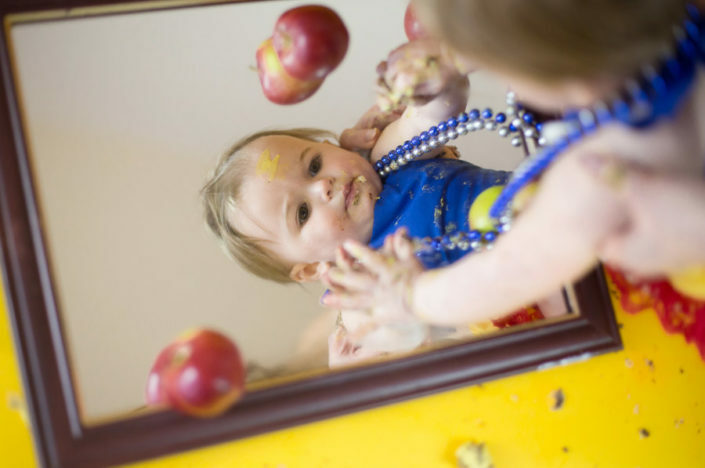 These days many kids have allergies to dairy products, wheat and egg. That is the main reason I do not provide cakes for my sessions. 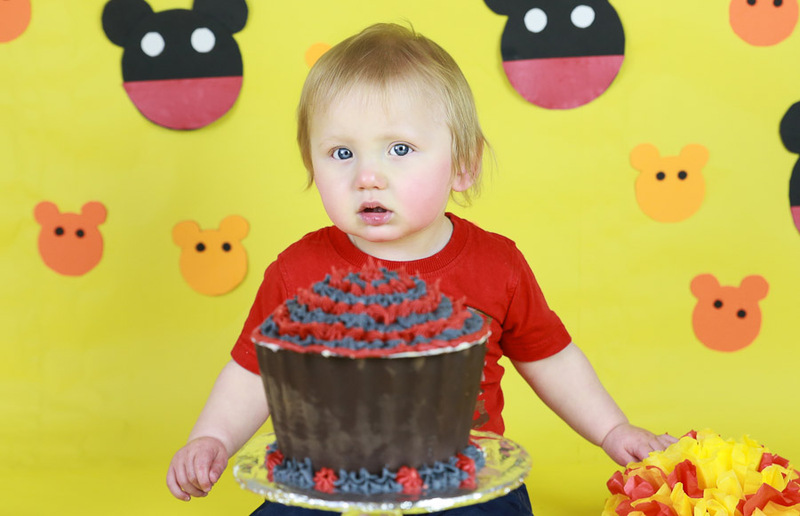 Parents are advised to get cake keeping in mind their kids’ allergies as well as taste. 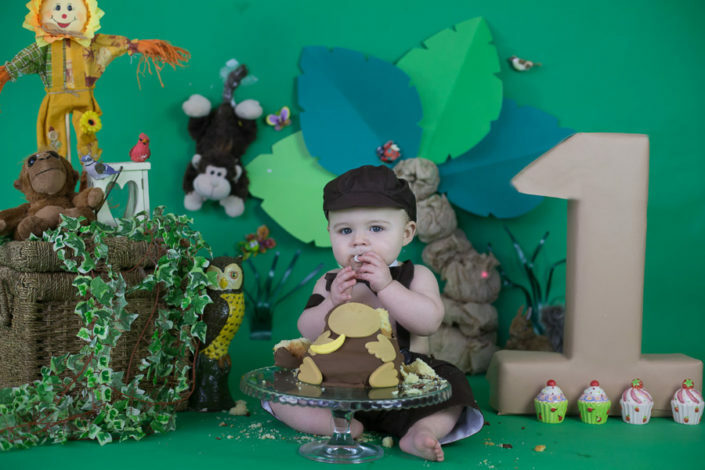 Children would enjoy the shoot all the more given a cake of their favourite flavour. 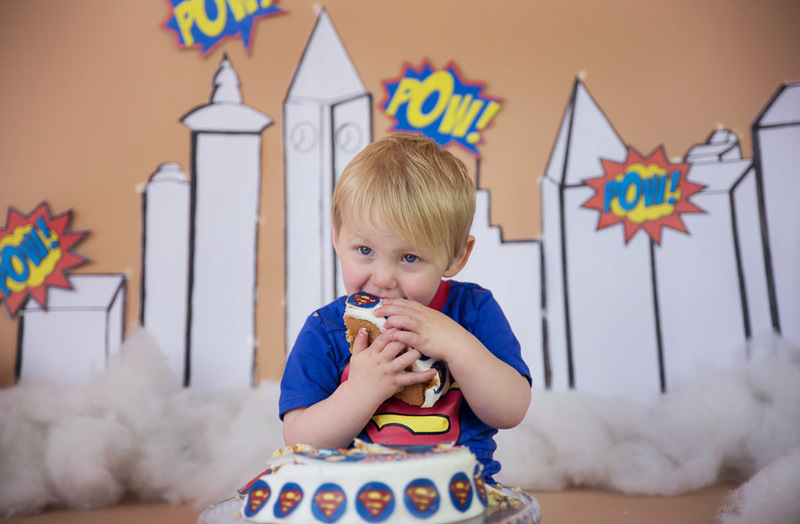 I do have a tie-up with a highly recommended Vendor who has provided some amazing theme cakes for a number of our clients. 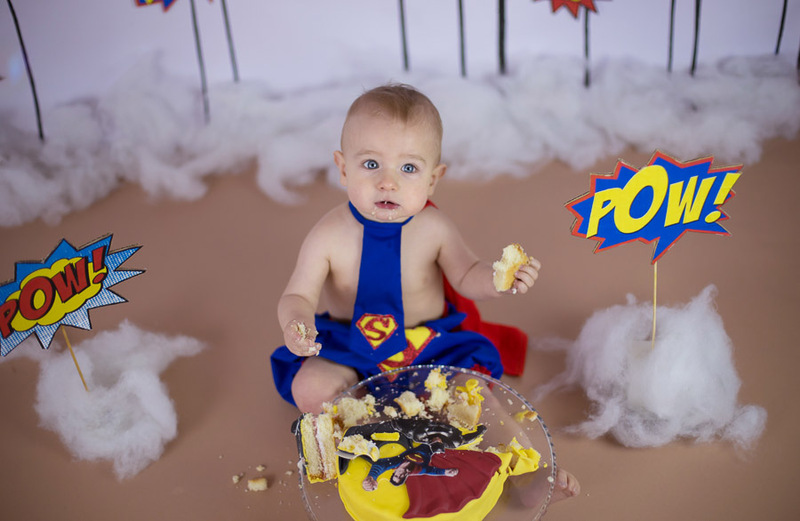 If you book your cake from them for a cake smash you get 15% discount both on shoot as well as the cake. 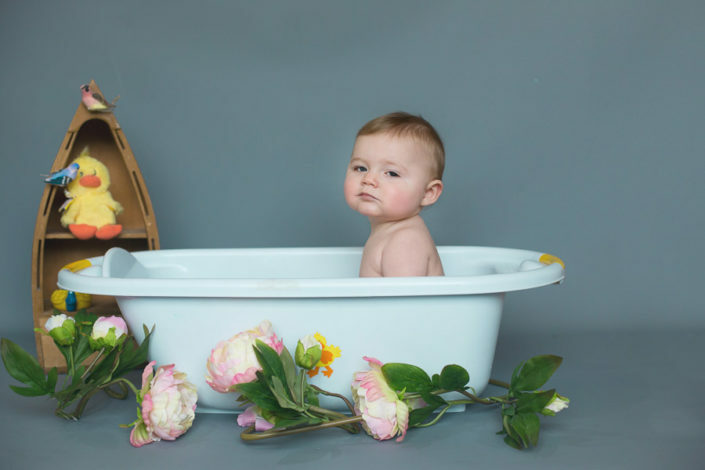 Some of our little beauties literally make it a smashing affair during the shoot so bring your baby wash, lots of baby wipes, a towel and a change of dress for baby. I do not endorse wasting the leftover cake, as often a good portion remains intact which can very well be used to carry on with your family celebration back home, hence Parents are encouraged to take home all the cake that can be salvaged.